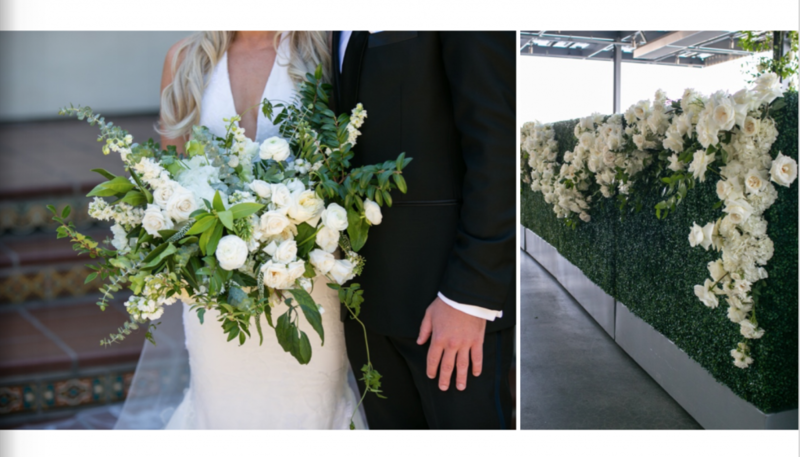 2016 was a very special year for us at Blush. 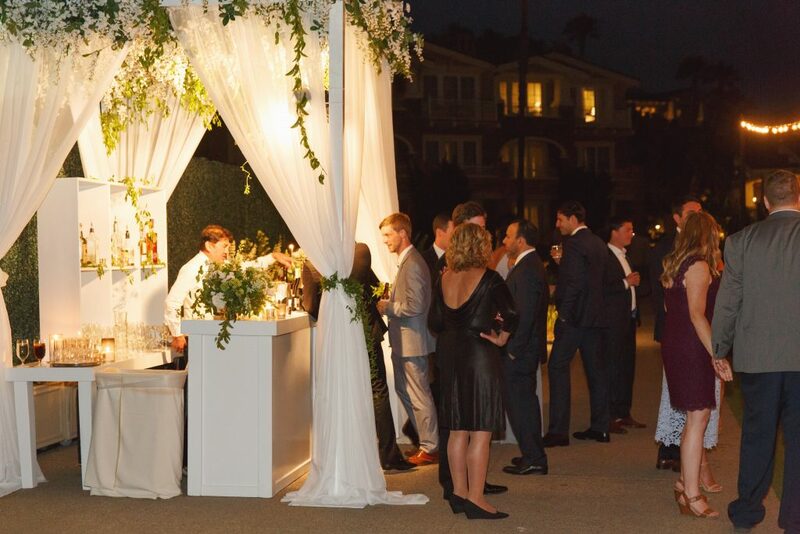 We were lucky enough to work with some of the most amazing, trusting and fabulous clients and we also got to enrich our relationships with partners we love and get to know some amazing new people! 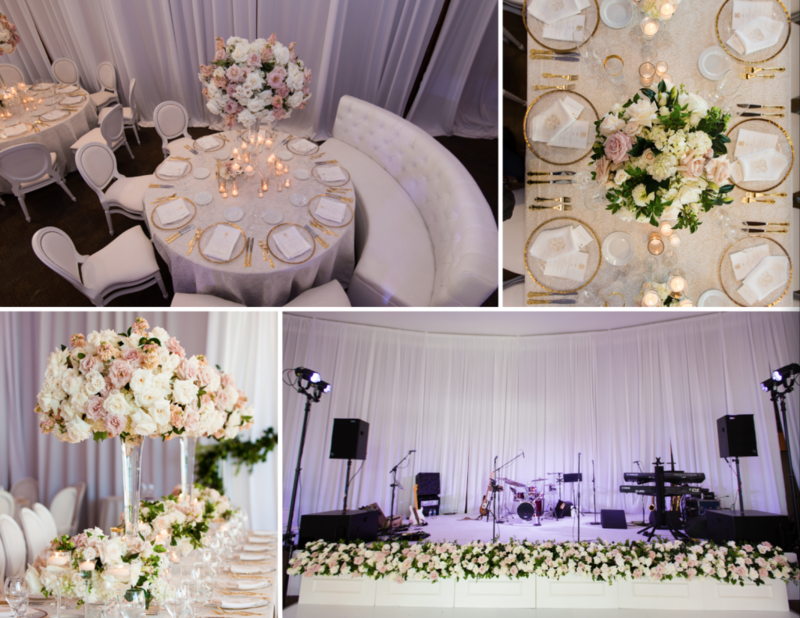 We could not have created any of this loveliness without our spectacular team of artists and talented partners. 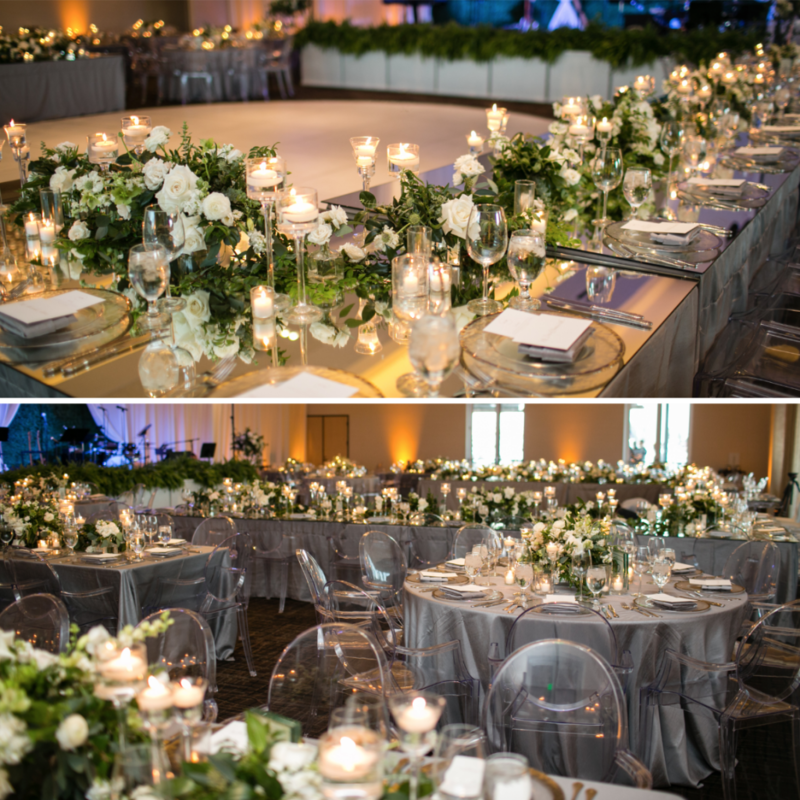 It truly takes a village to create these events and we are so humbled and honored that we get to work with the VERY BEST! 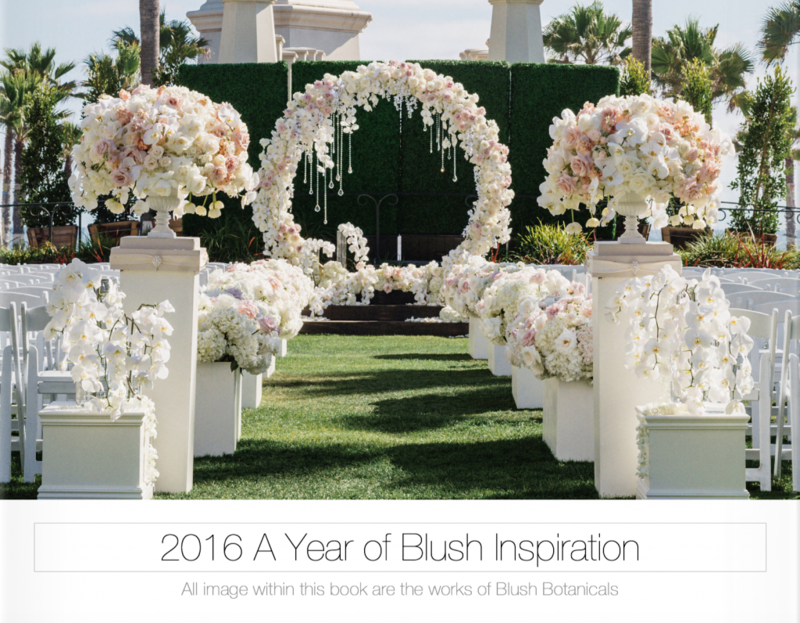 THANK YOU and we hope you enjoy our 2016 inspiration as much as we do! 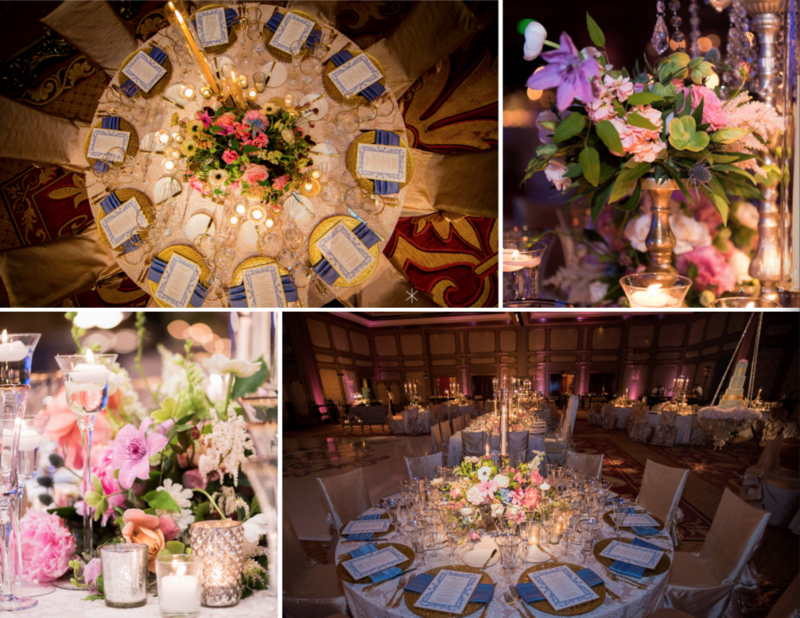 The below images come from our annual inspiration celebration book. 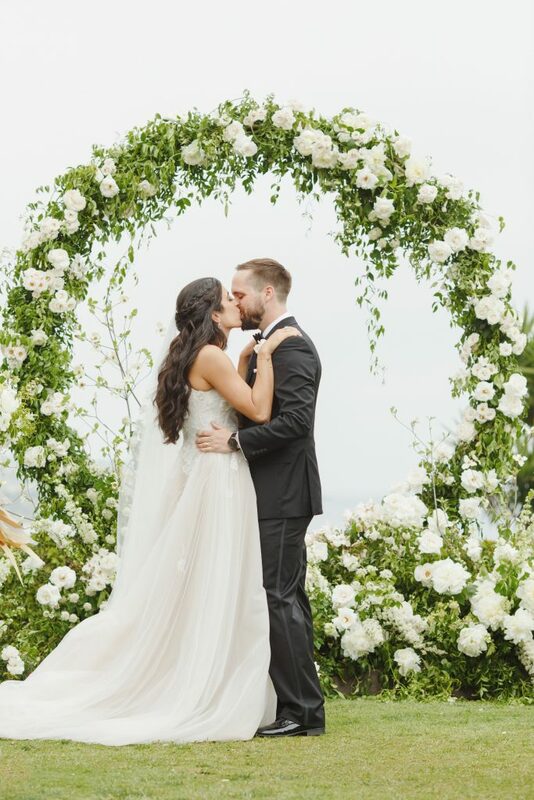 Please stay tuned as this is only PART 1! 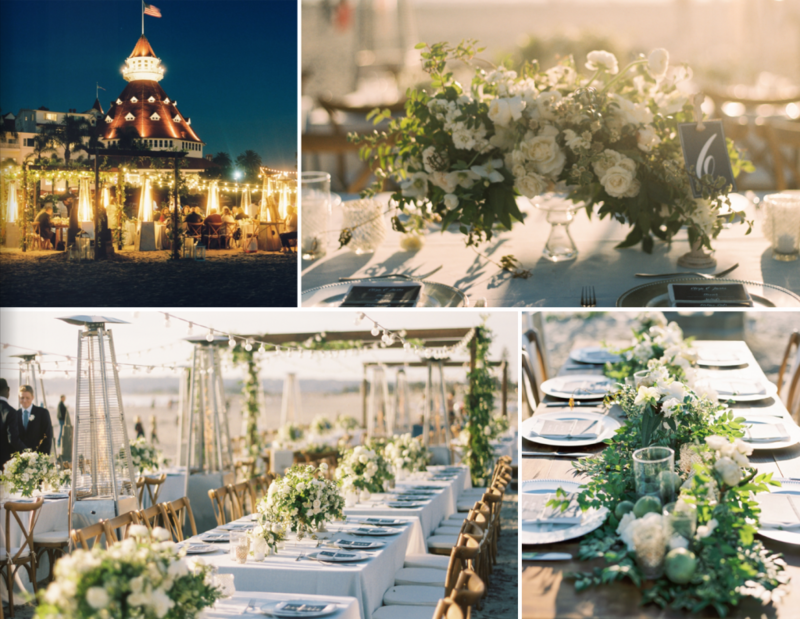 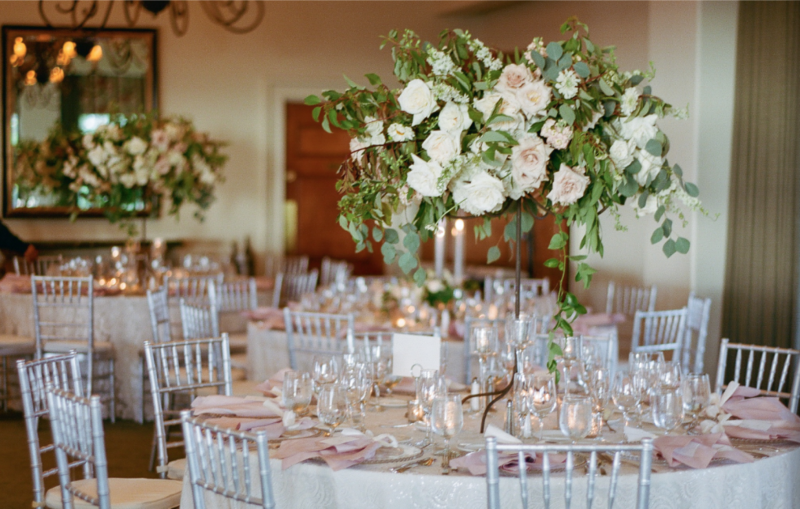 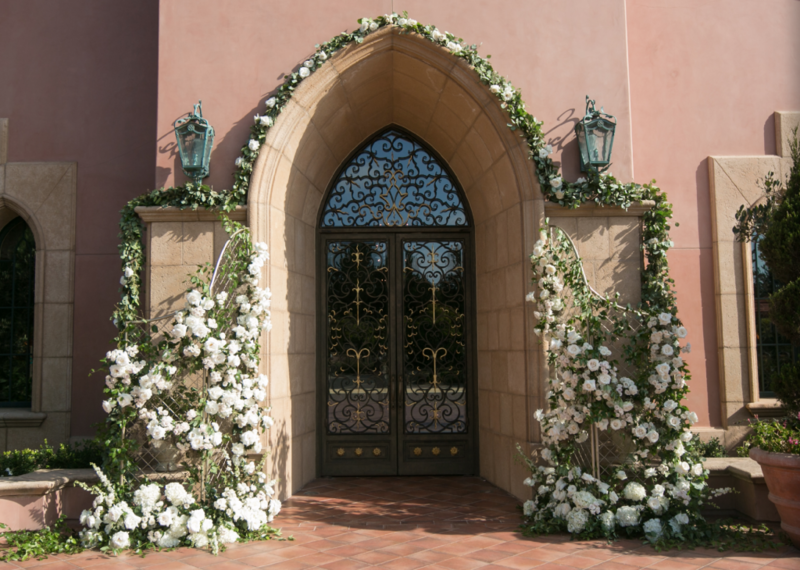 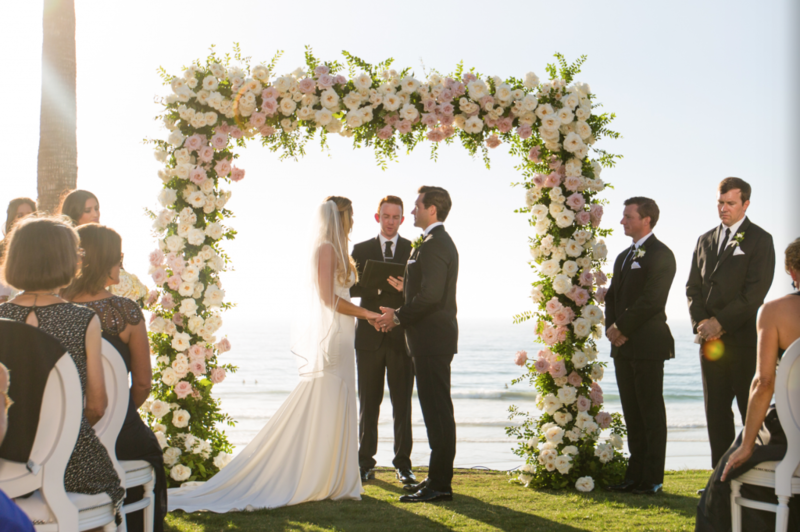 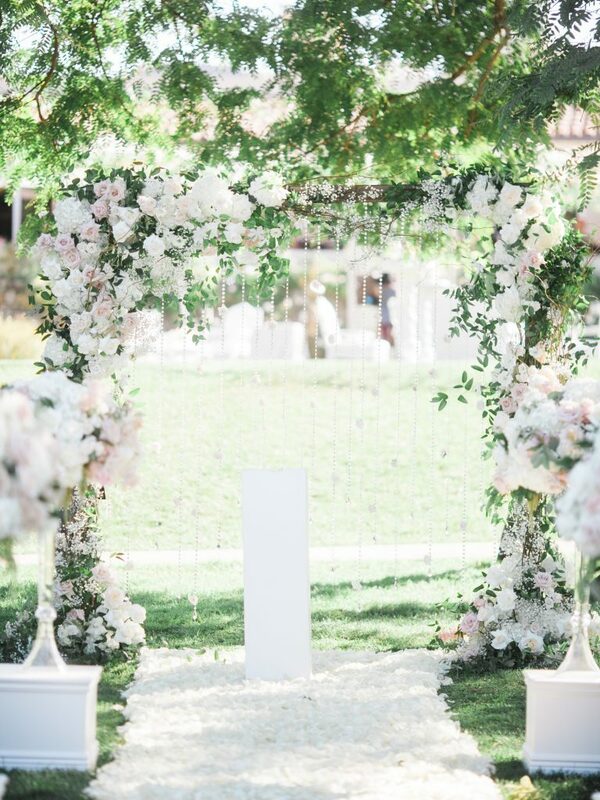 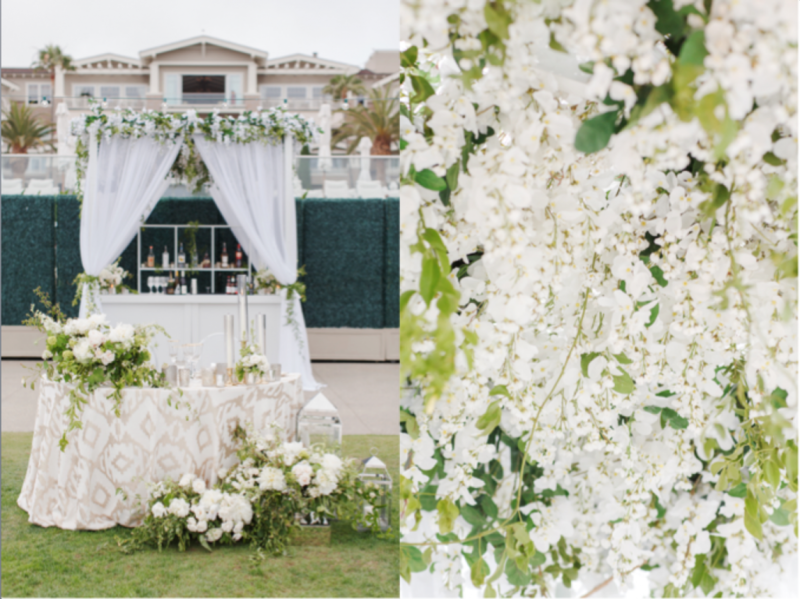 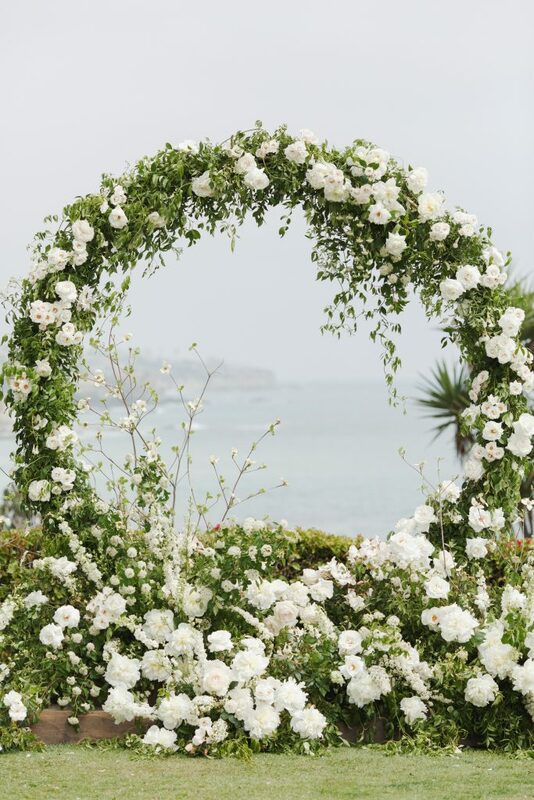 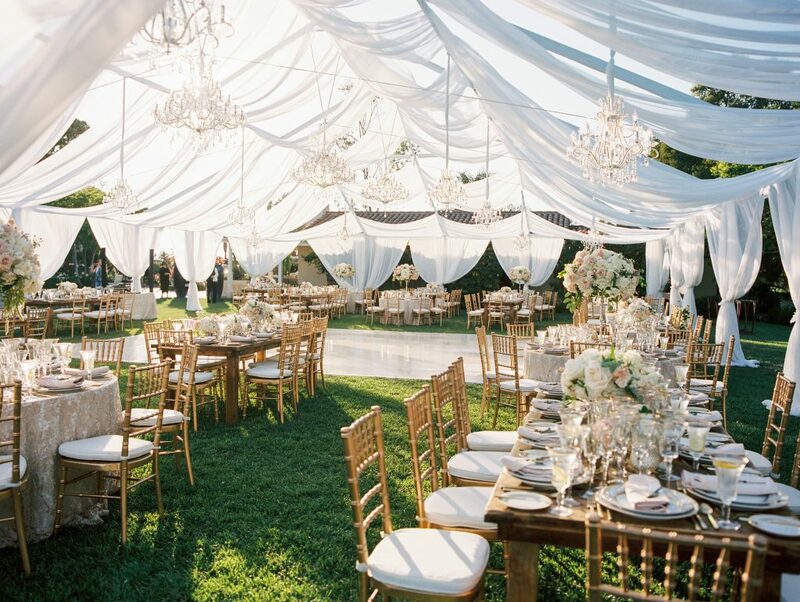 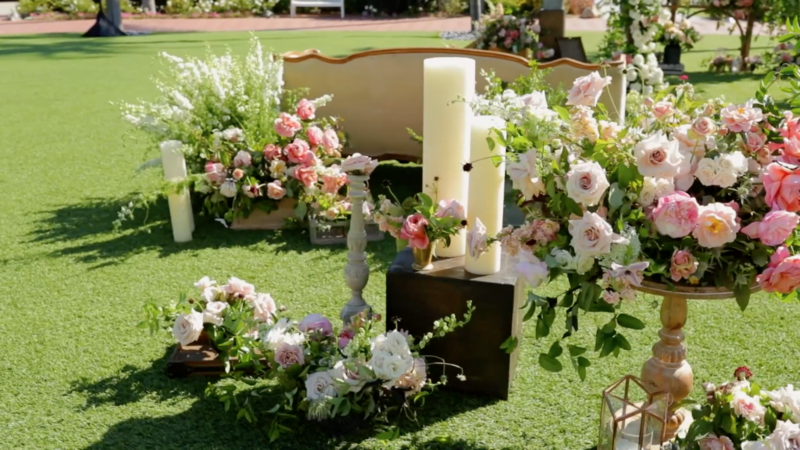 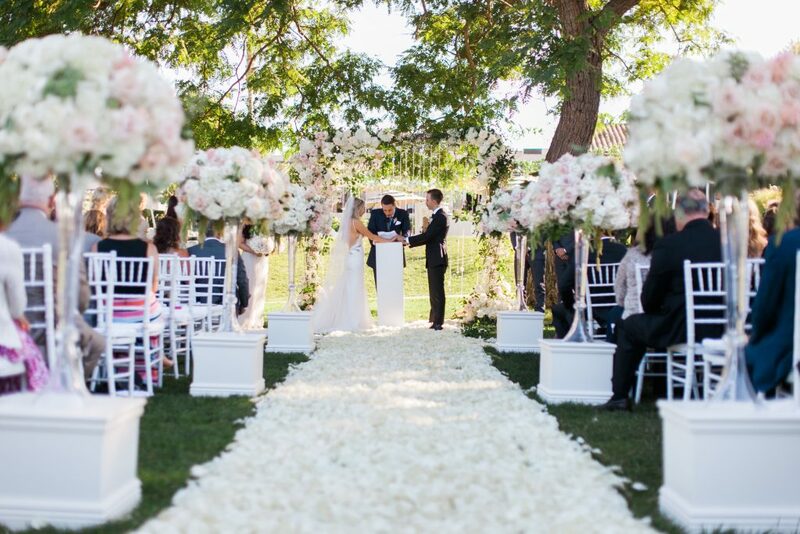 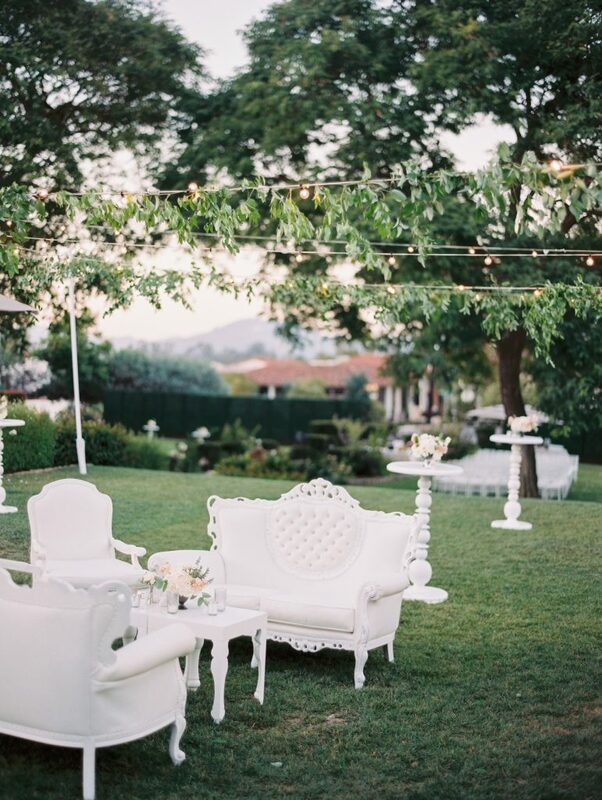 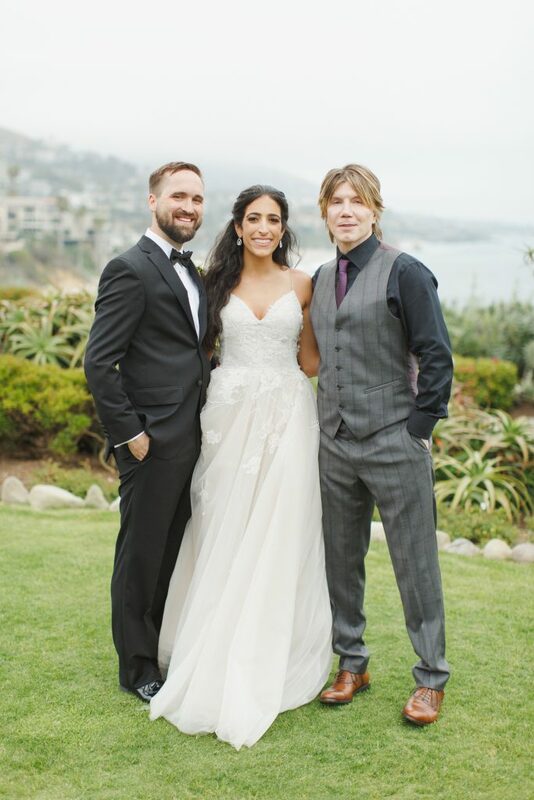 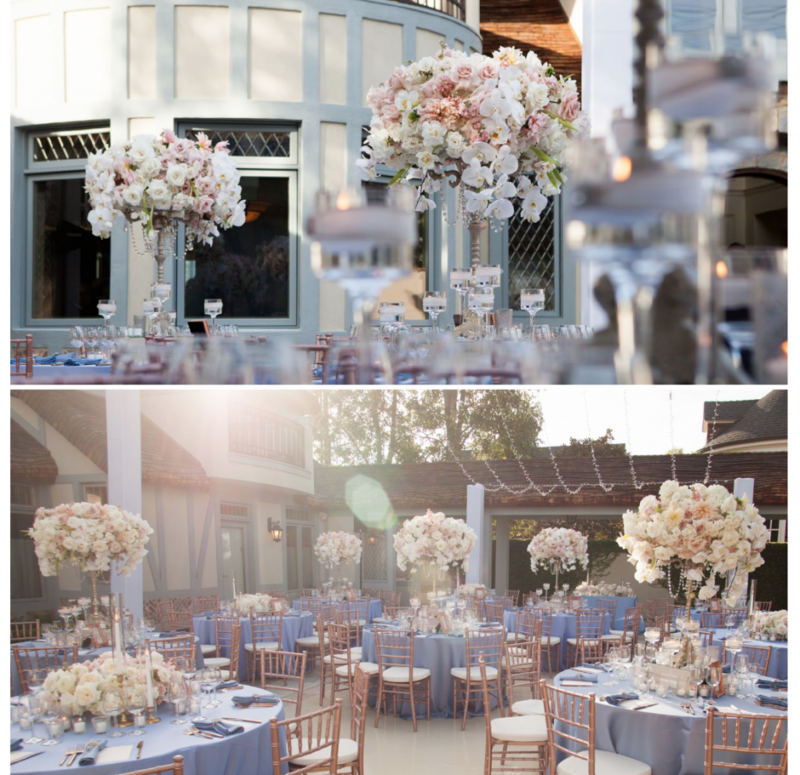 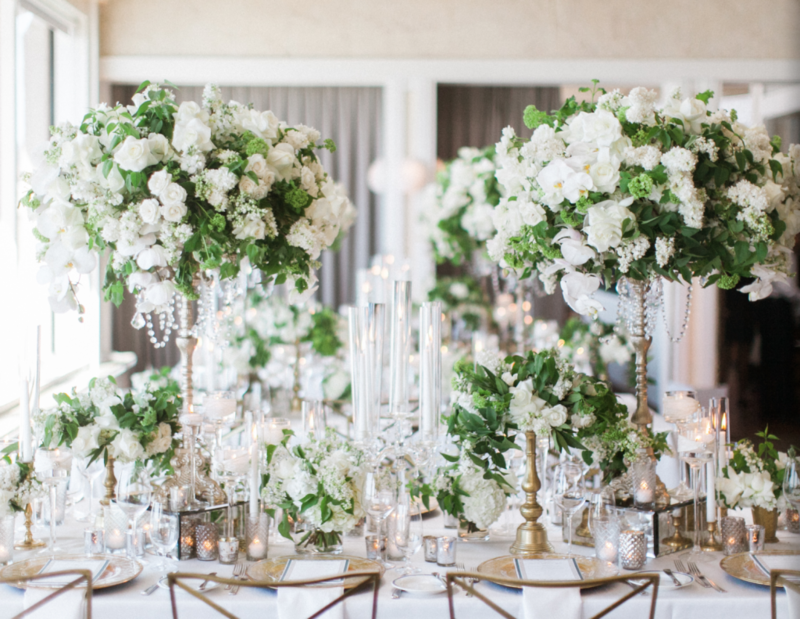 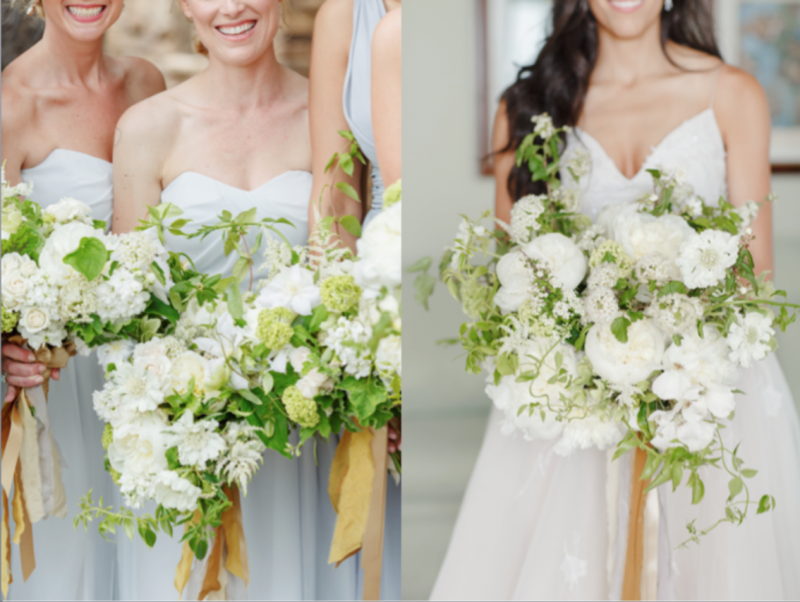 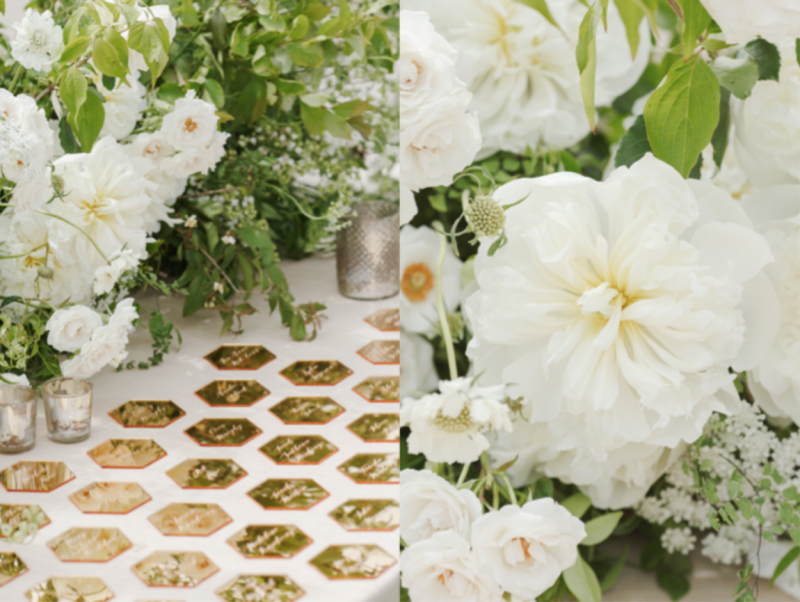 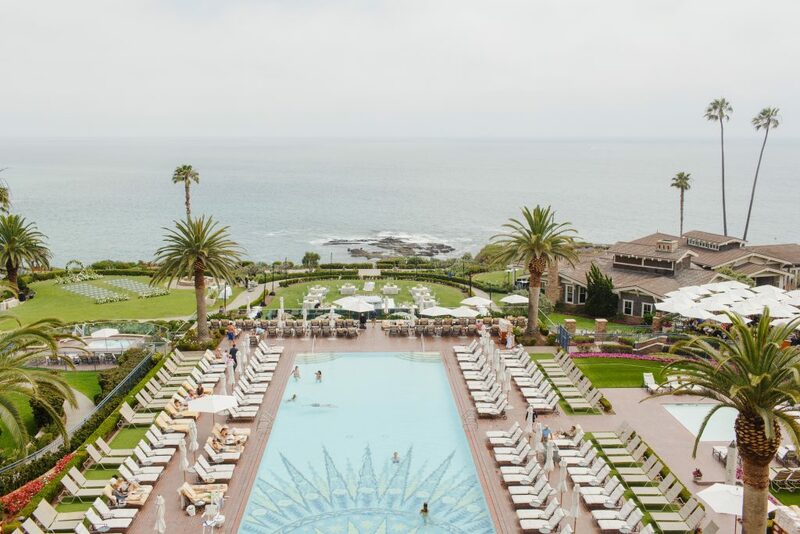 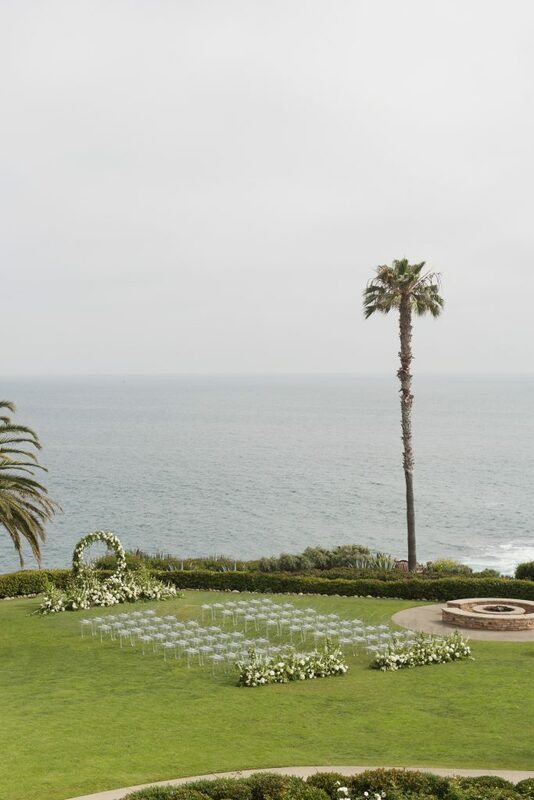 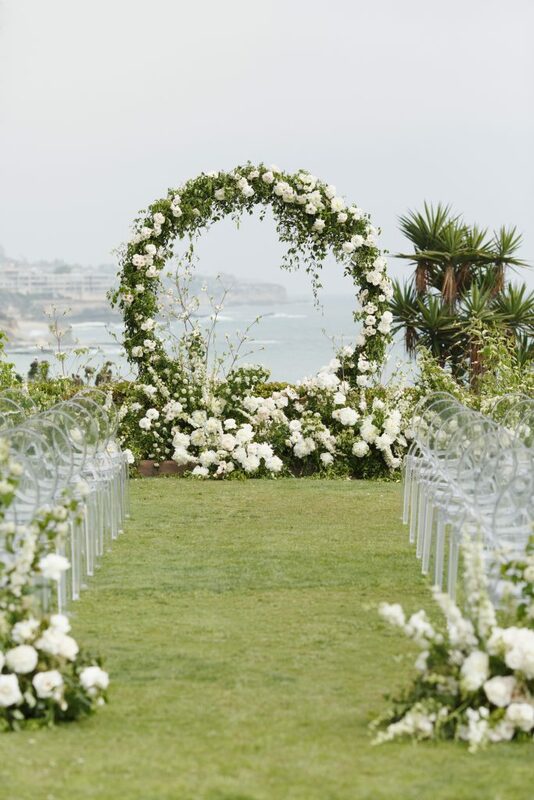 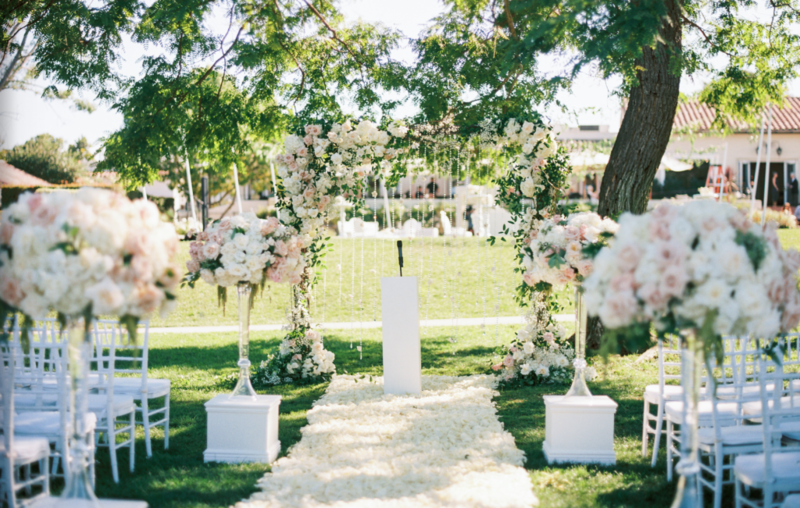 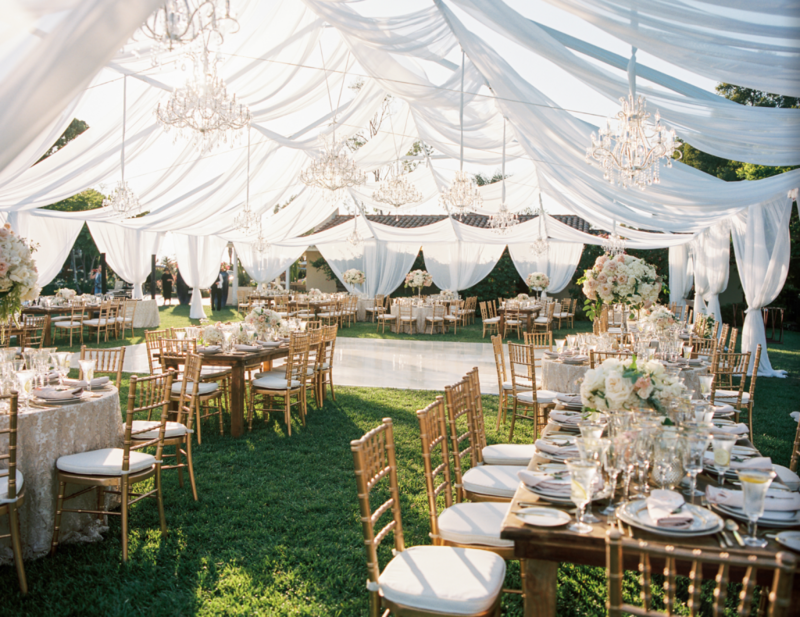 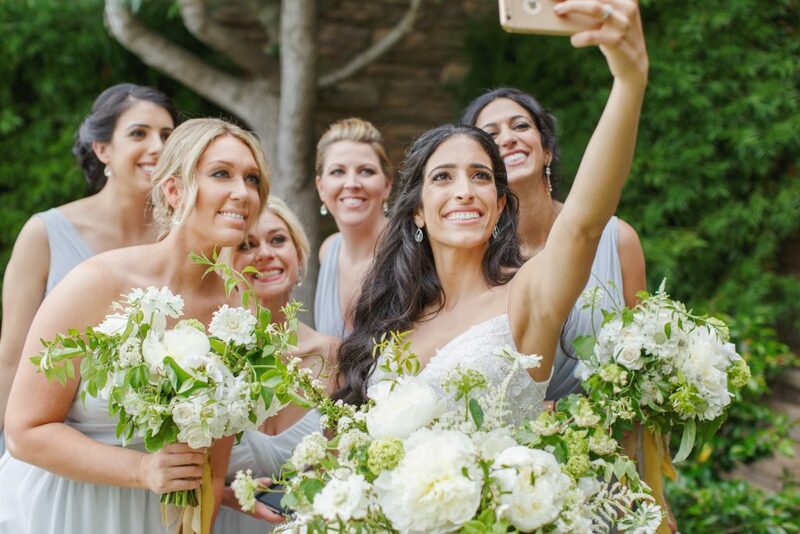 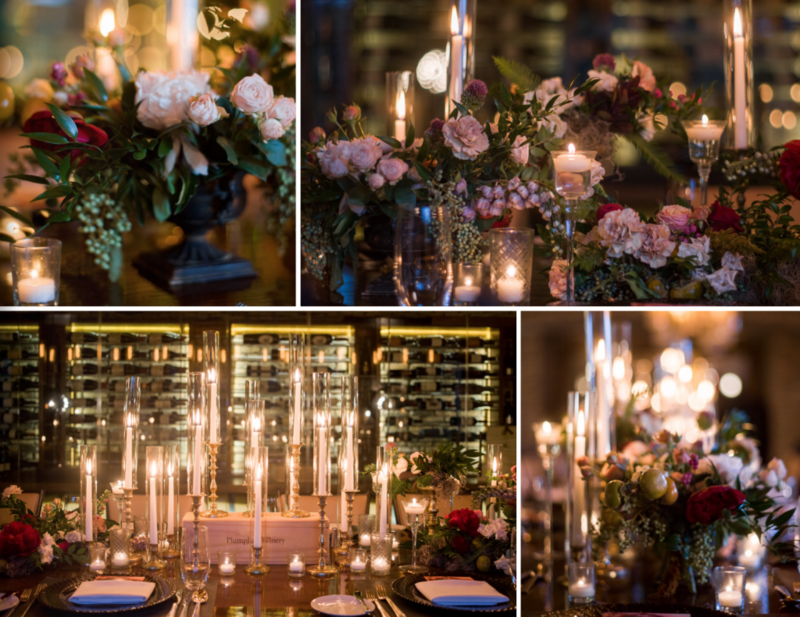 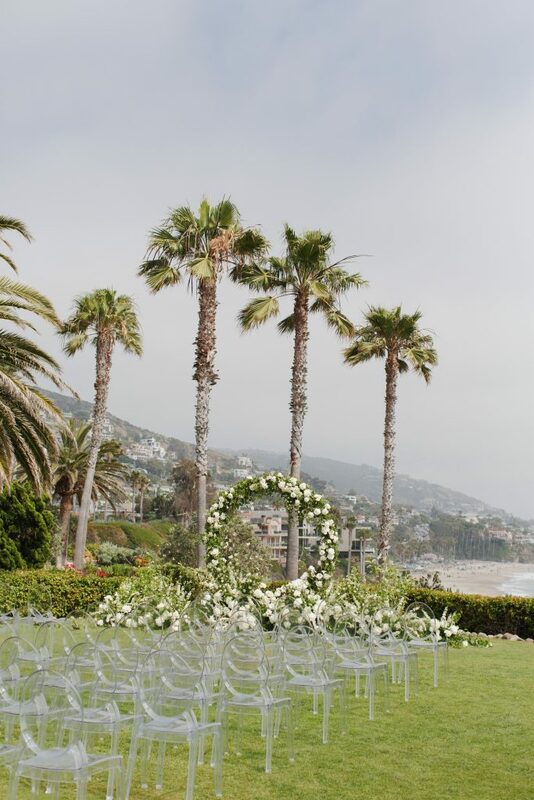 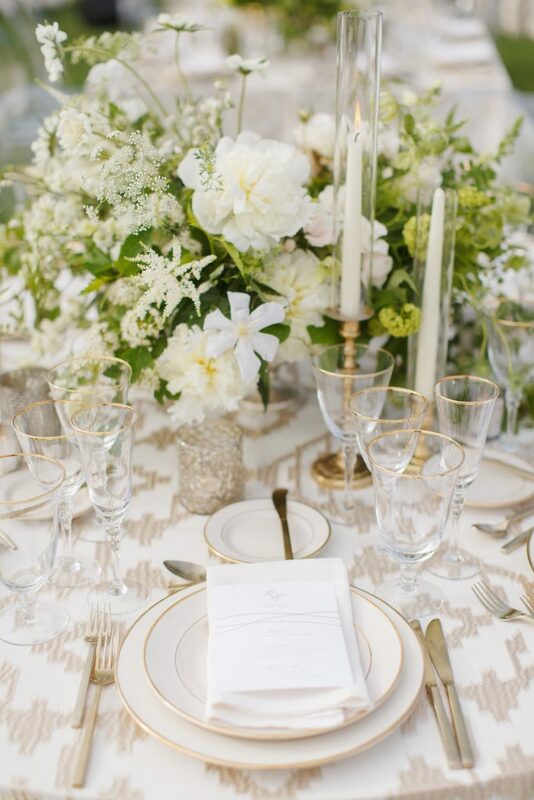 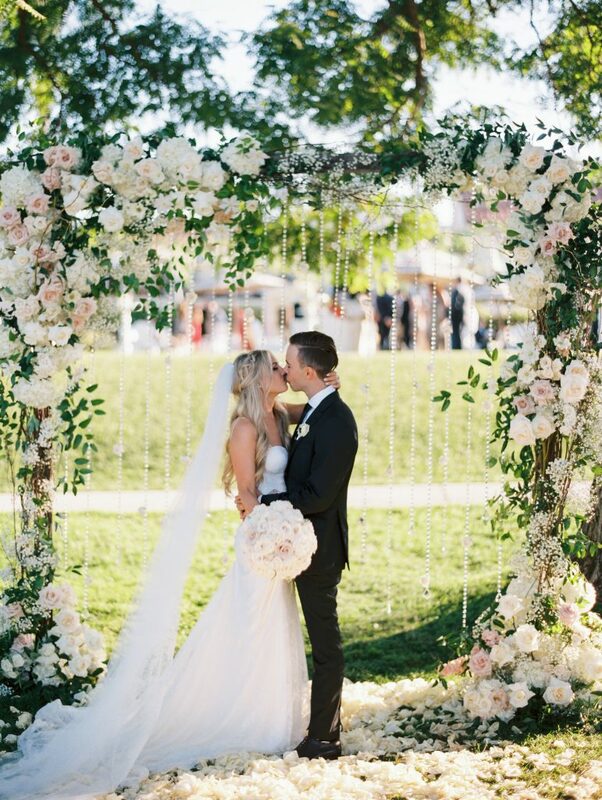 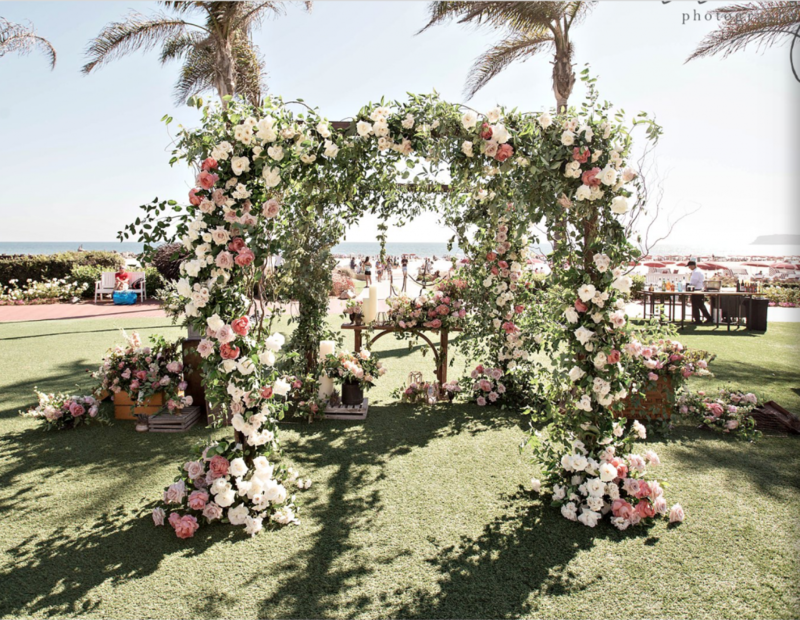 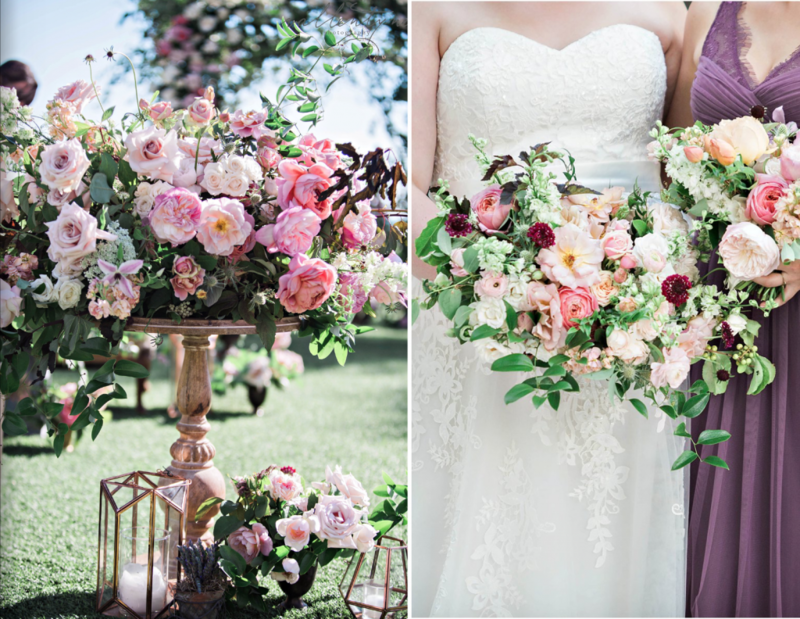 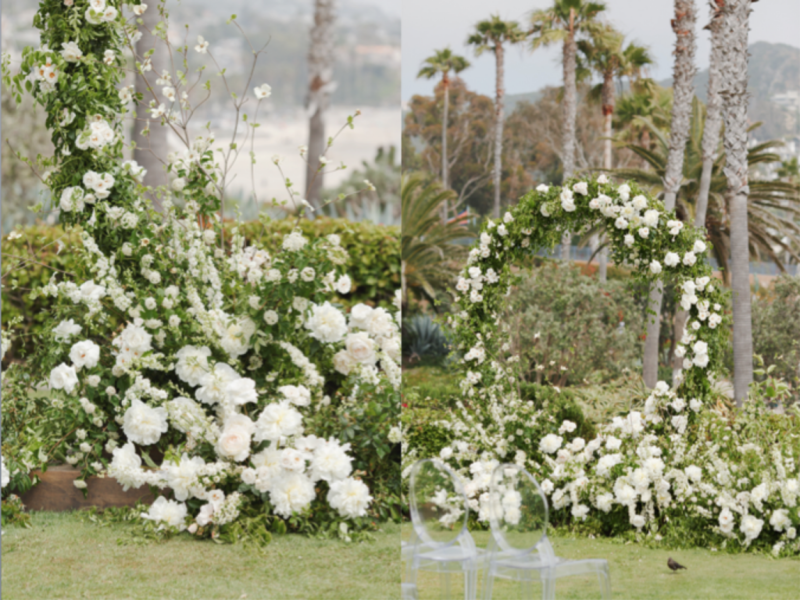 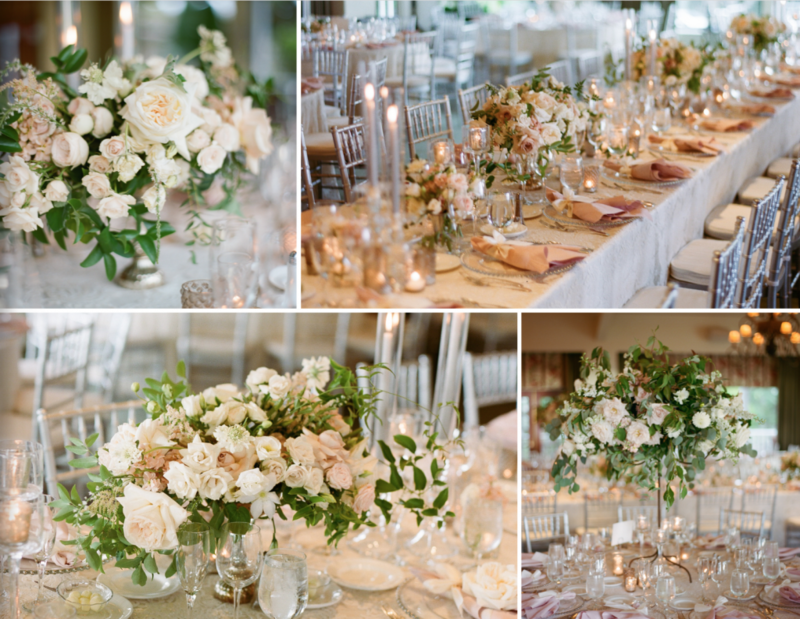 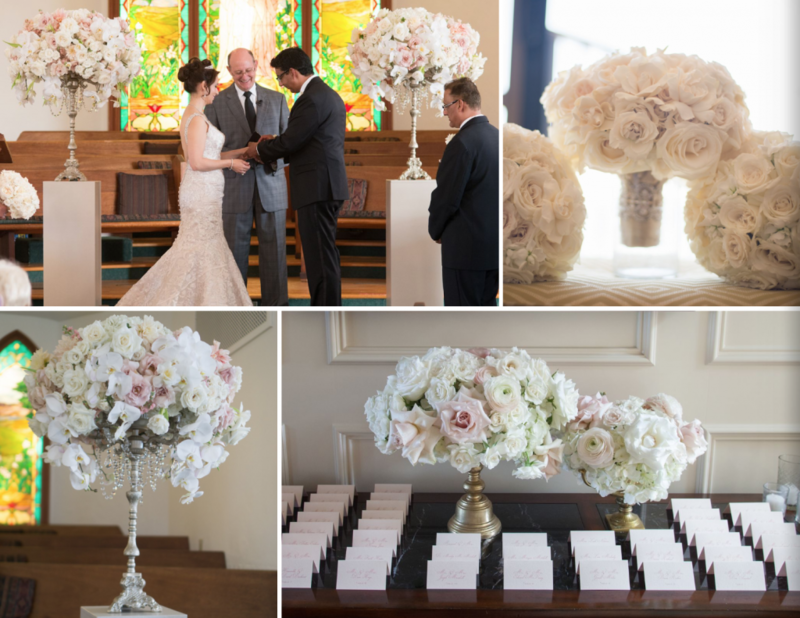 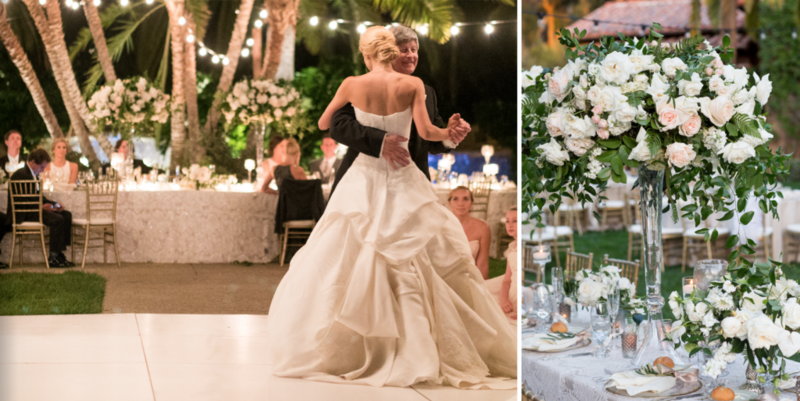 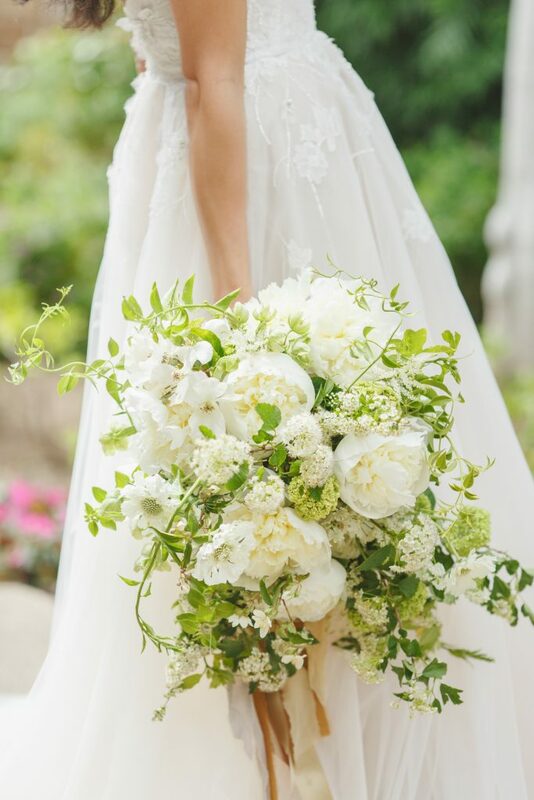 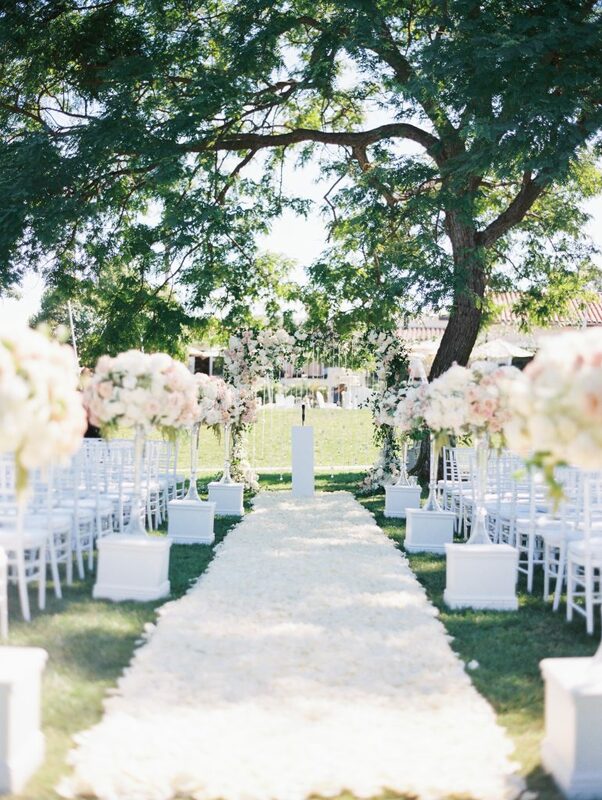 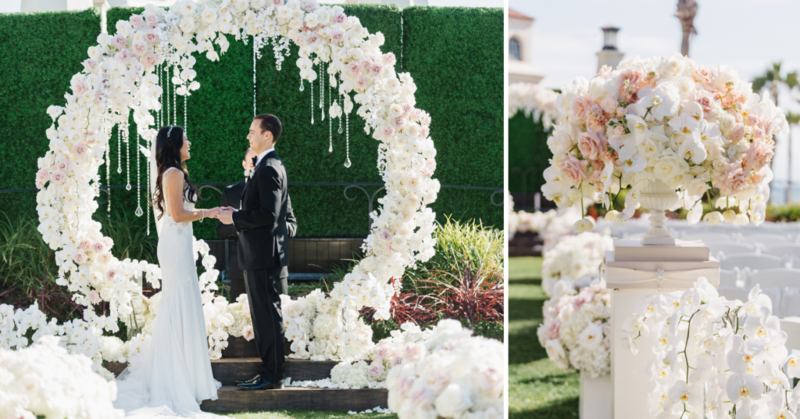 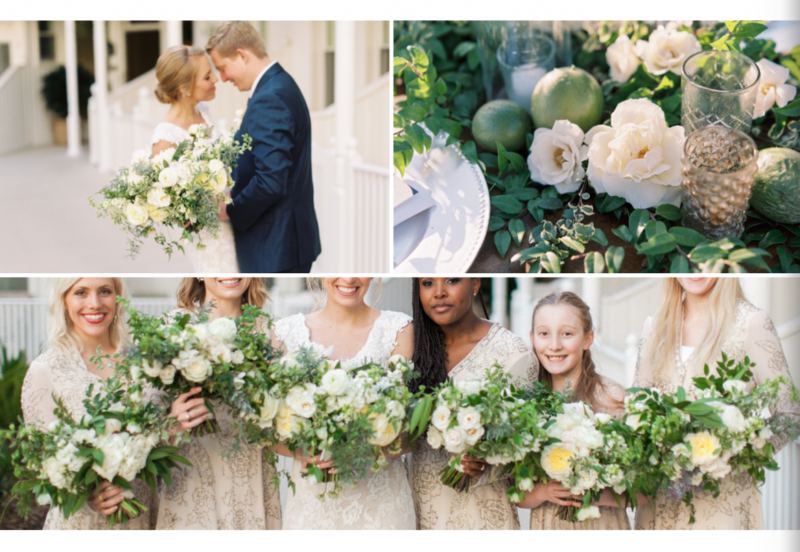 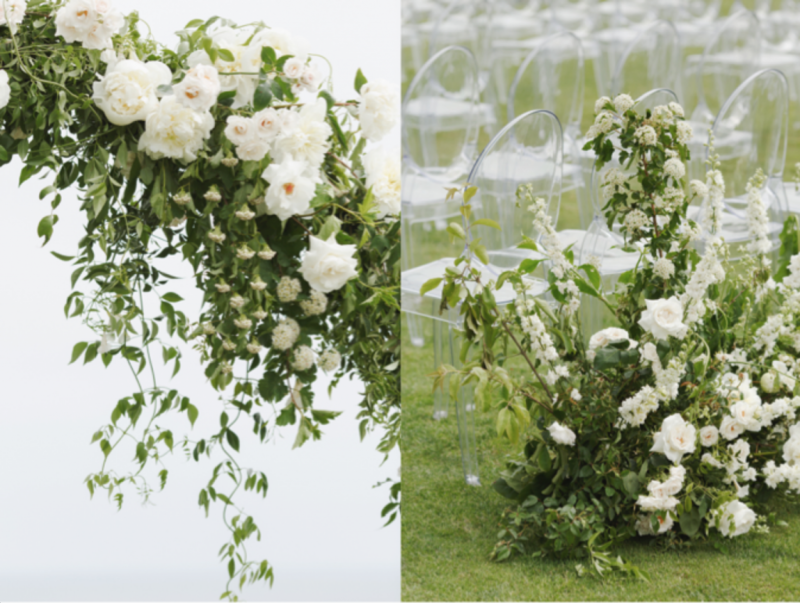 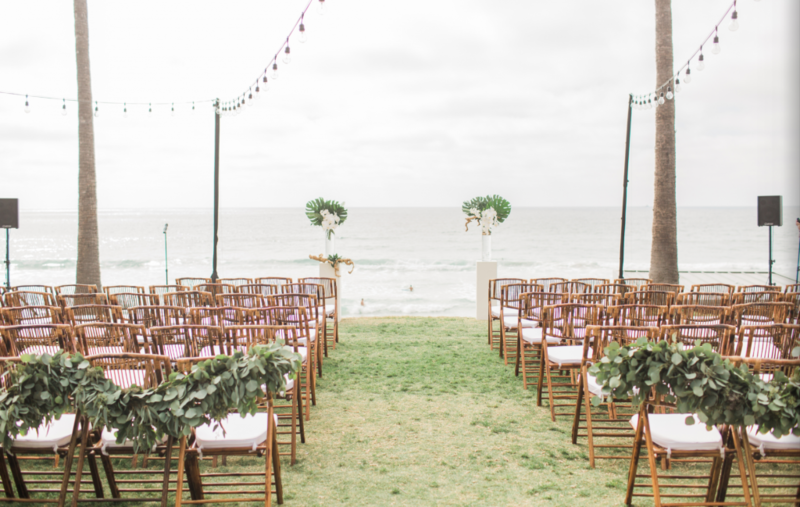 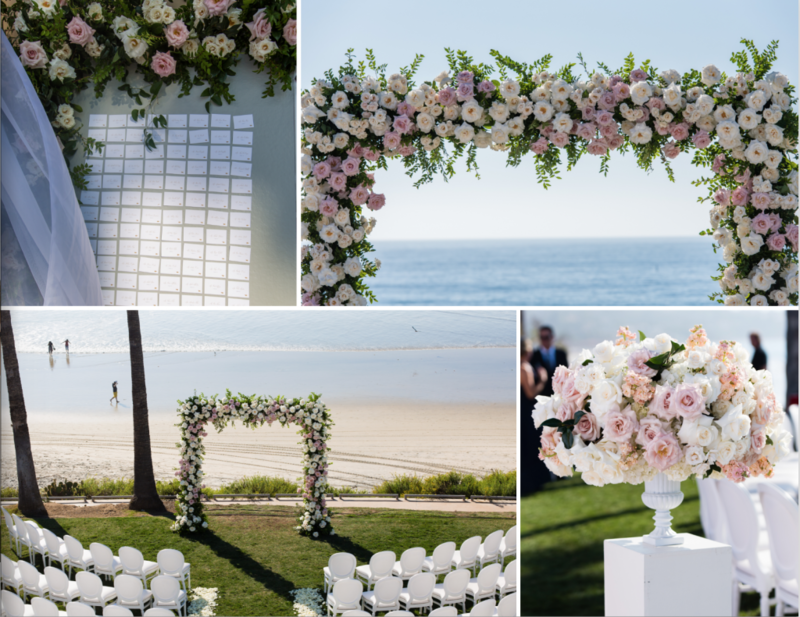 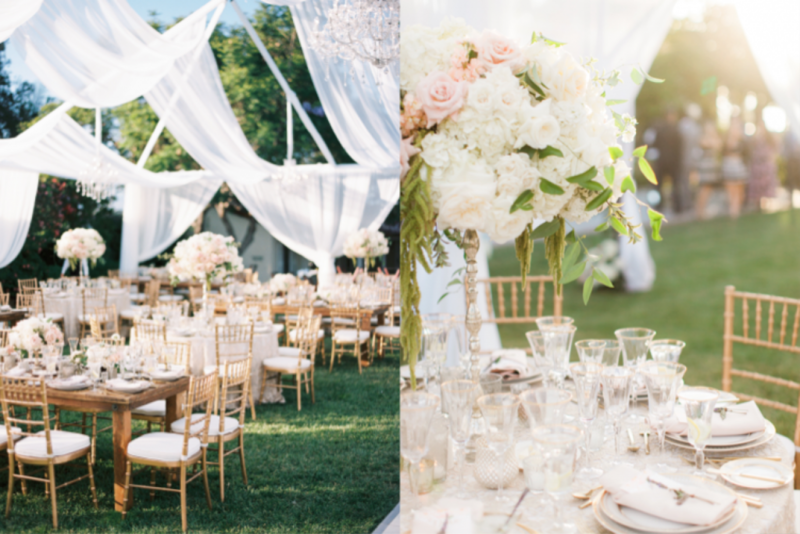 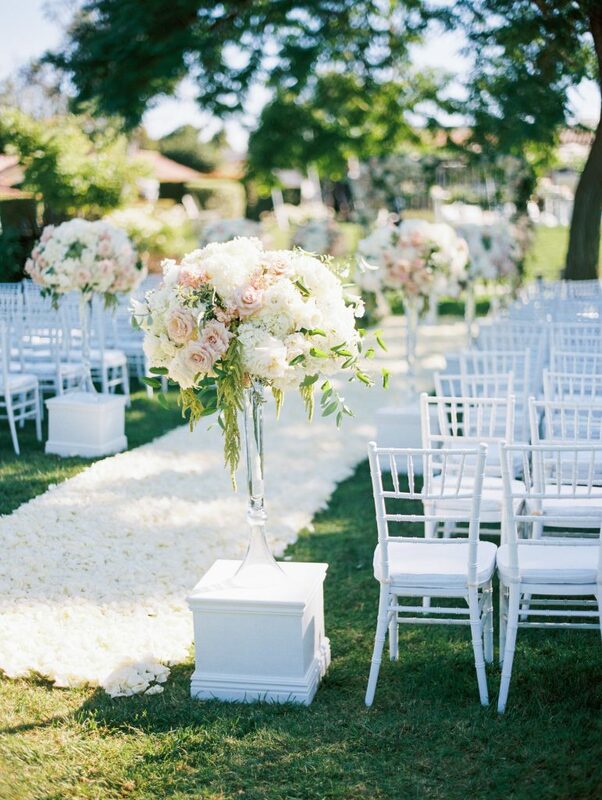 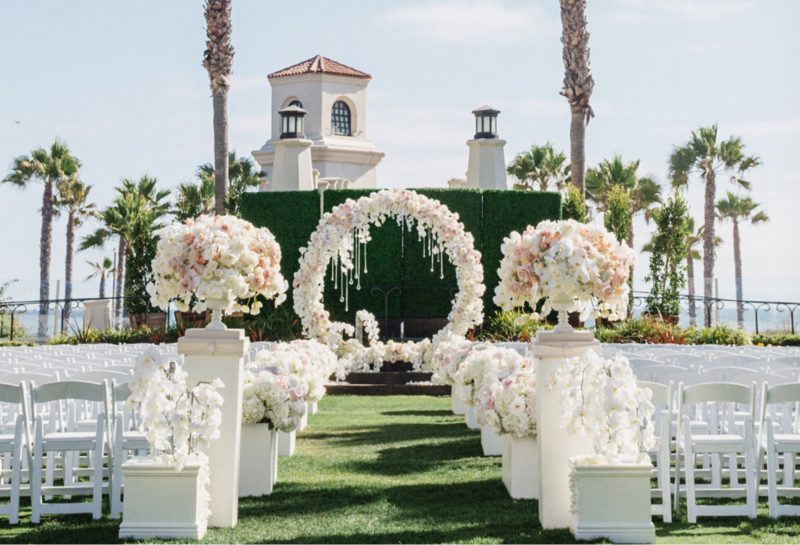 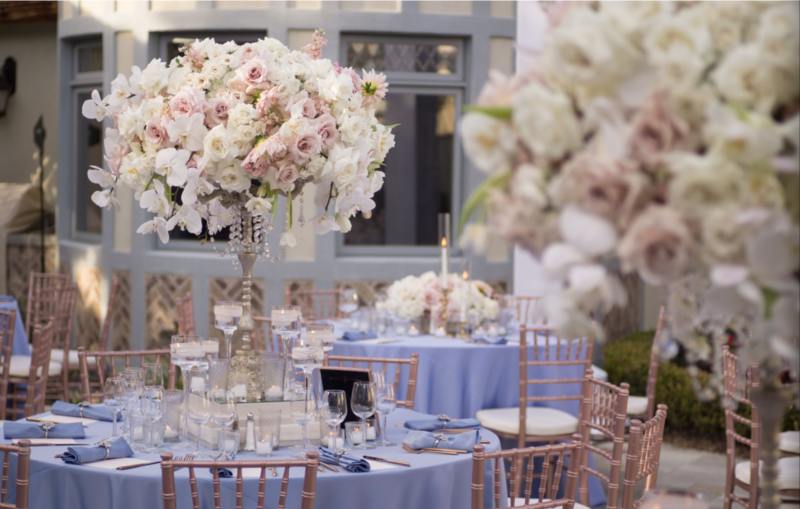 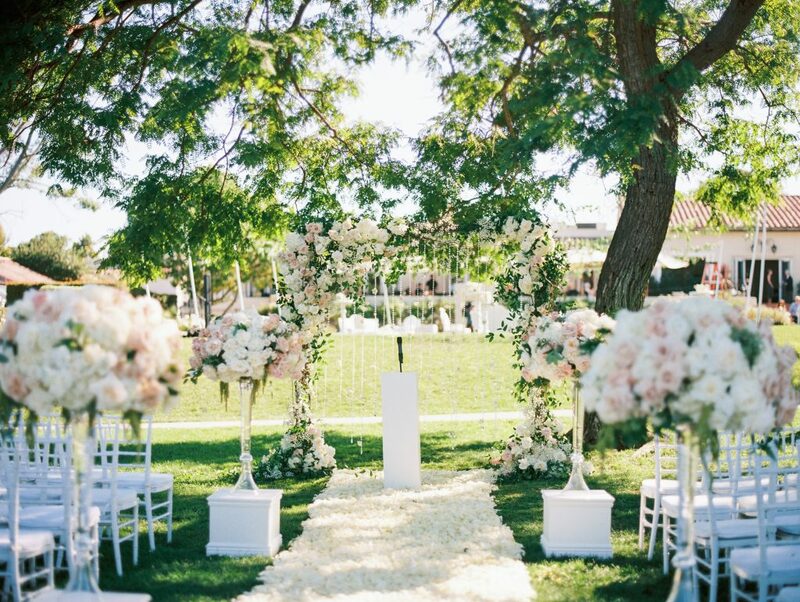 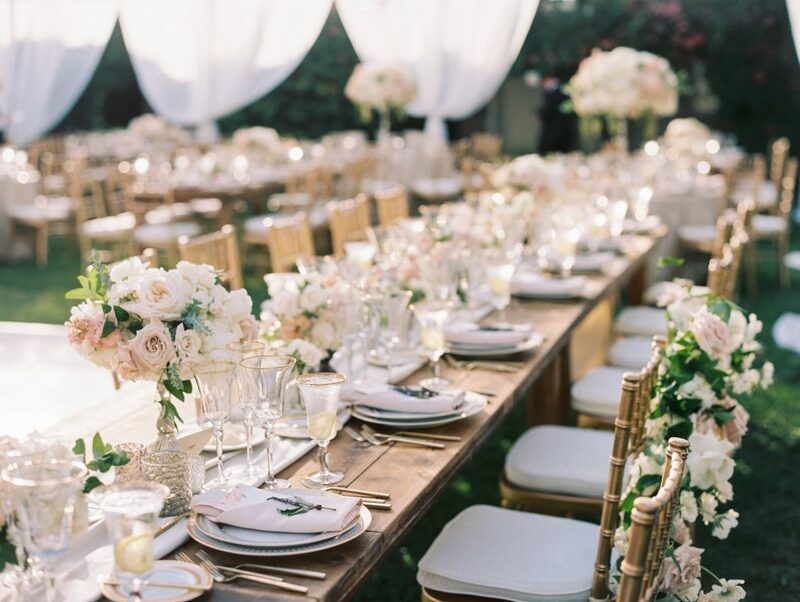 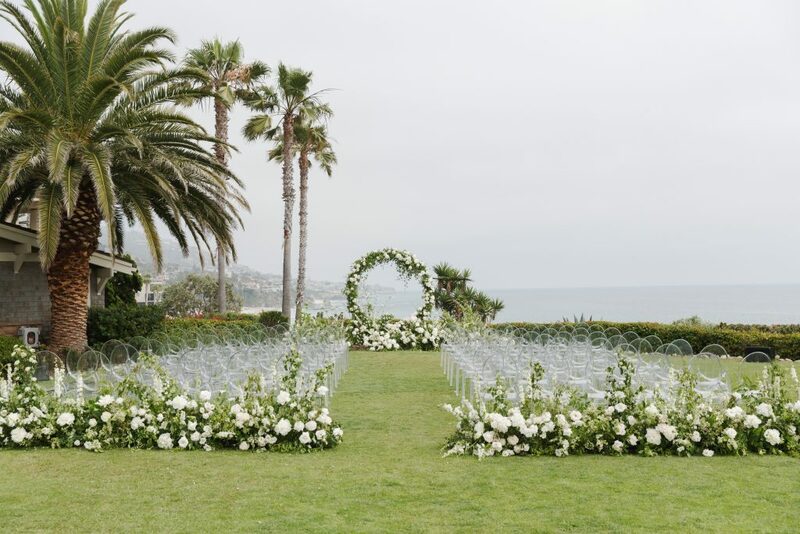 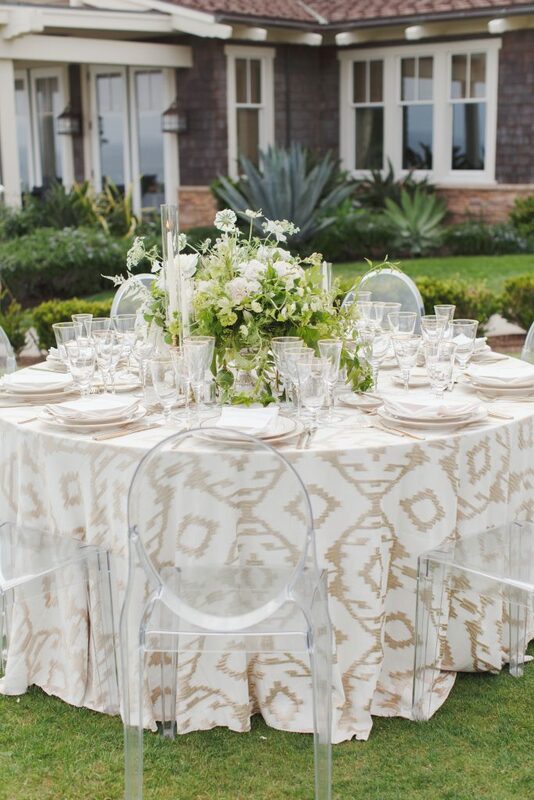 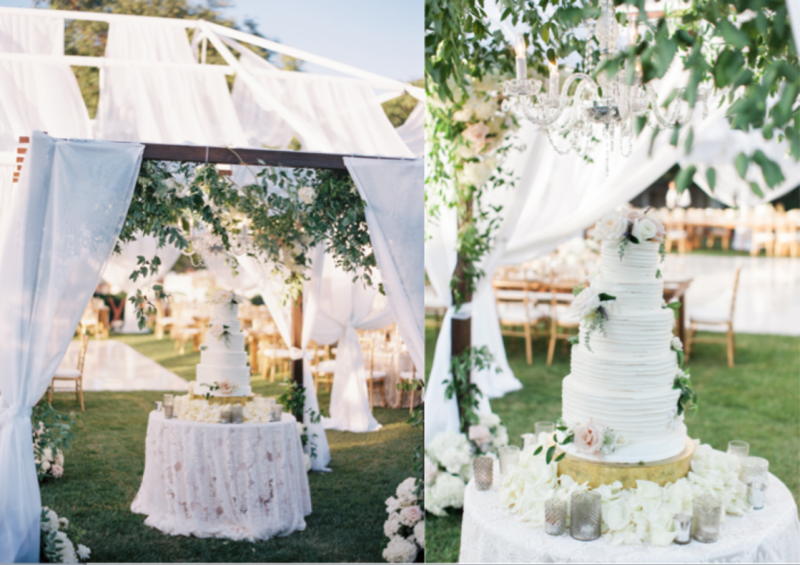 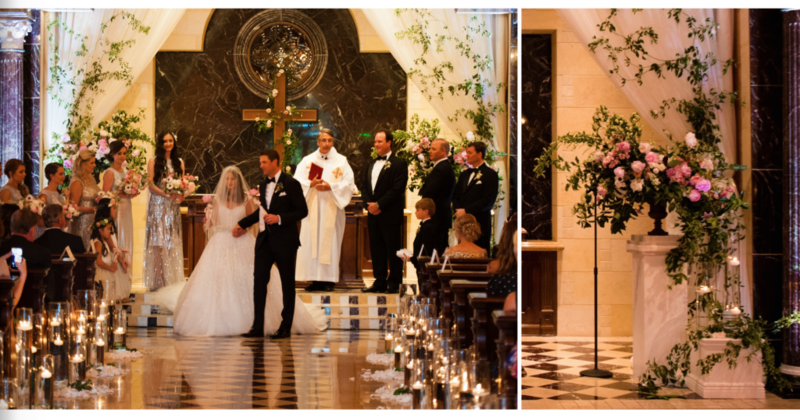 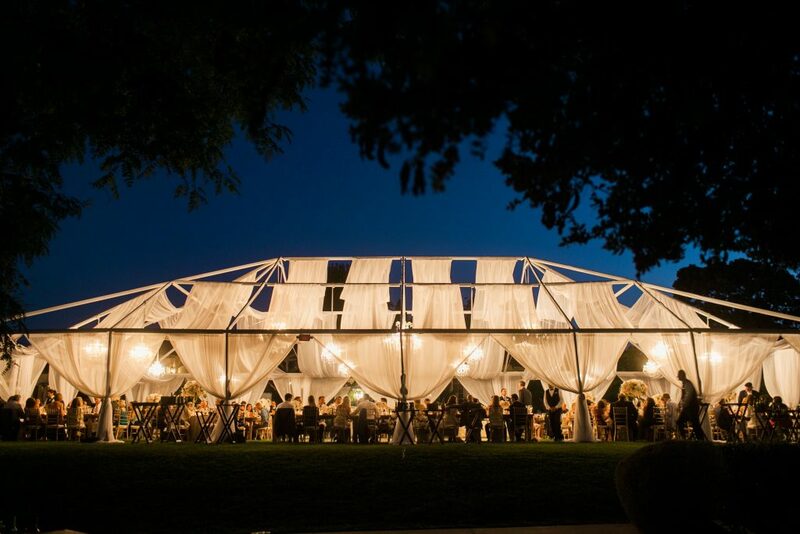 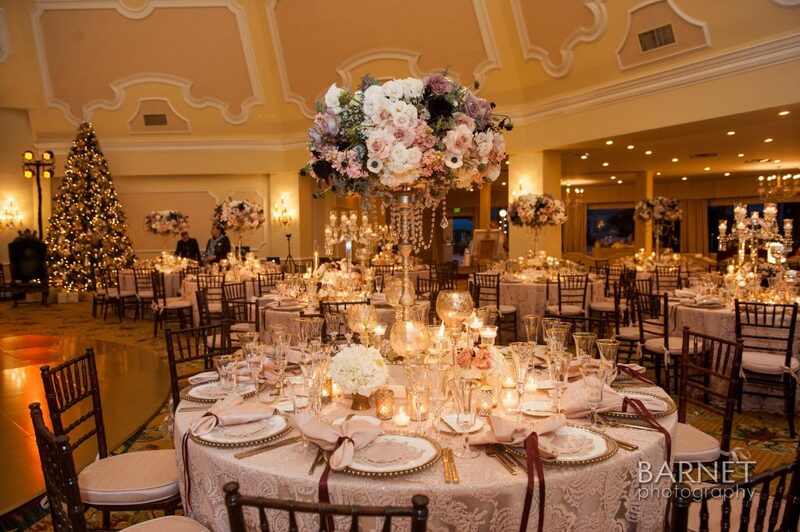 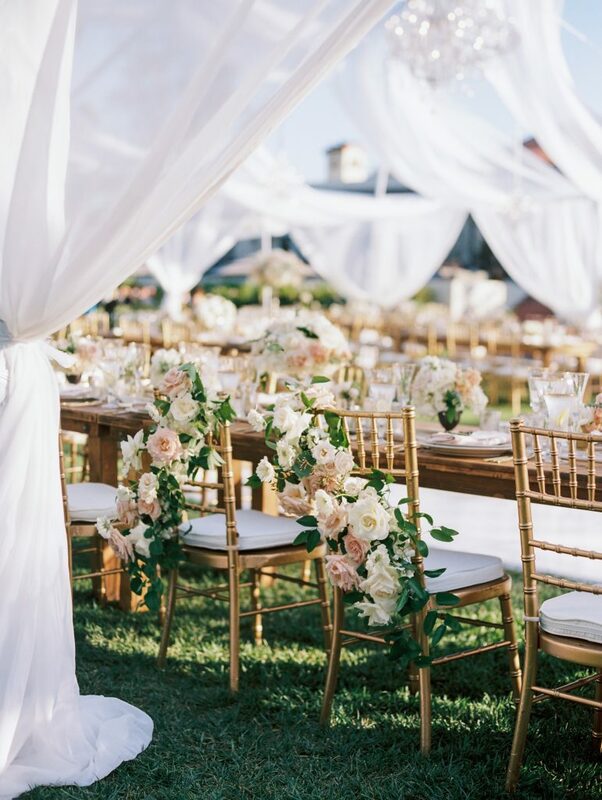 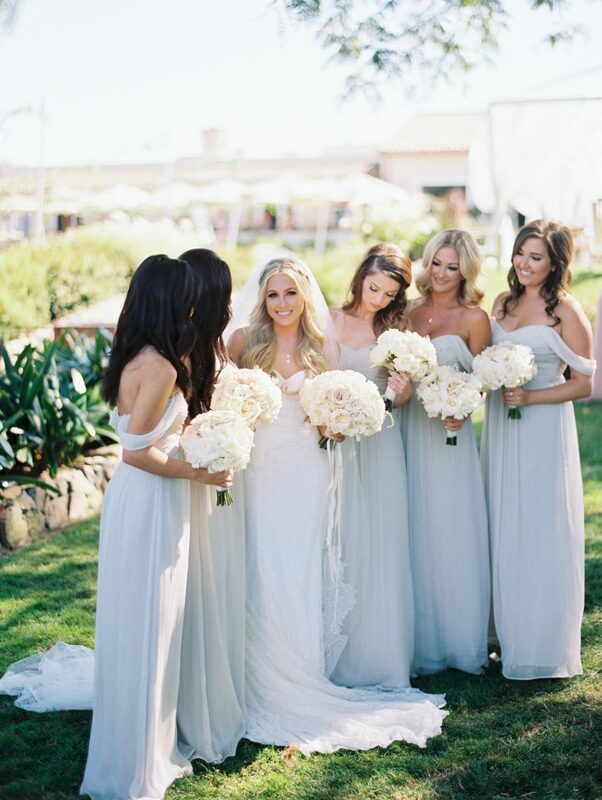 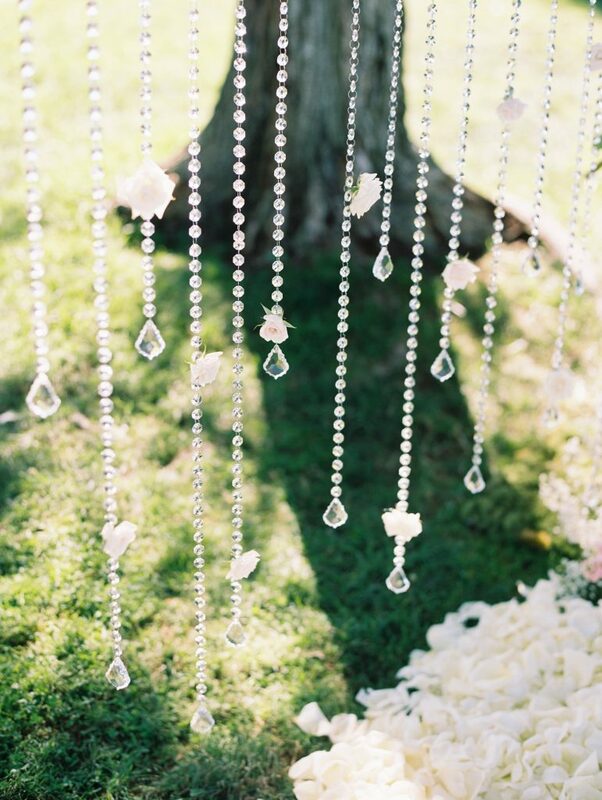 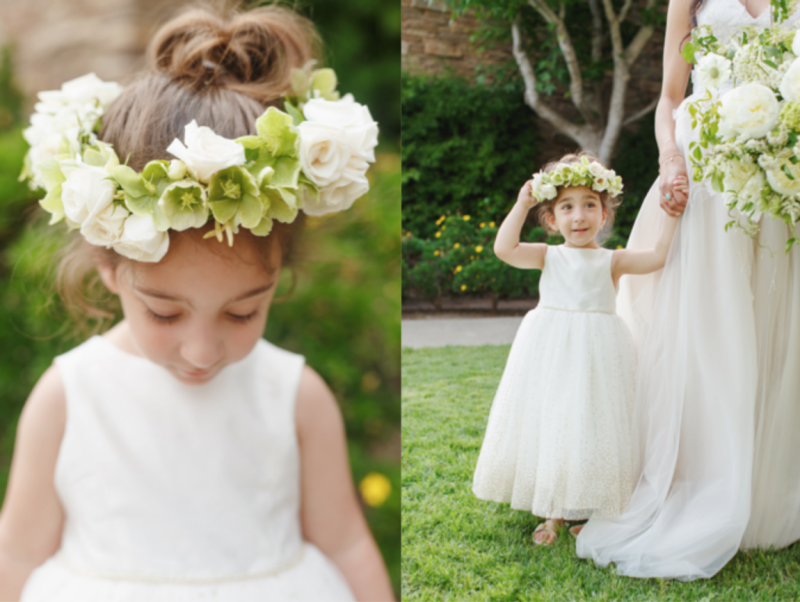 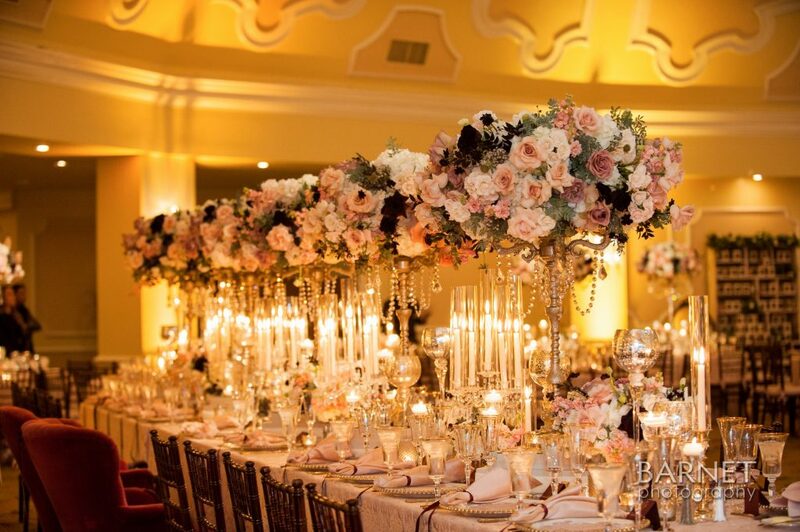 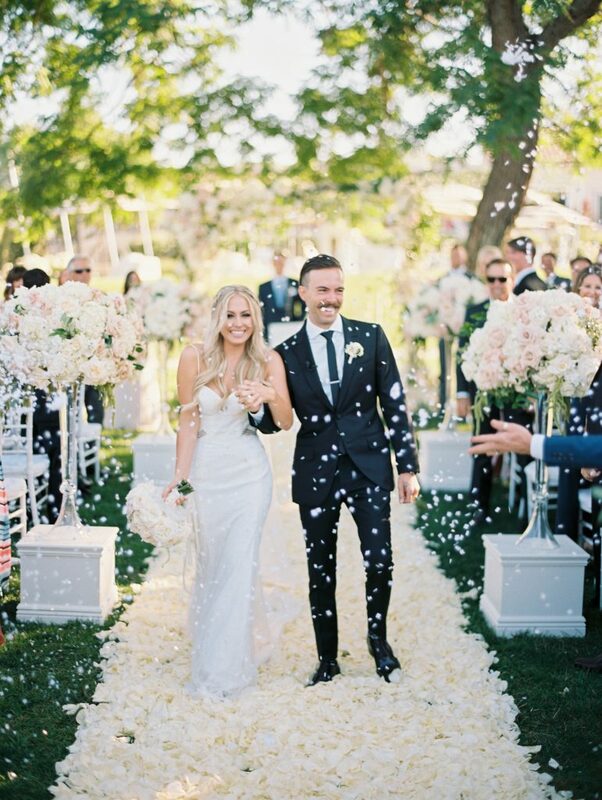 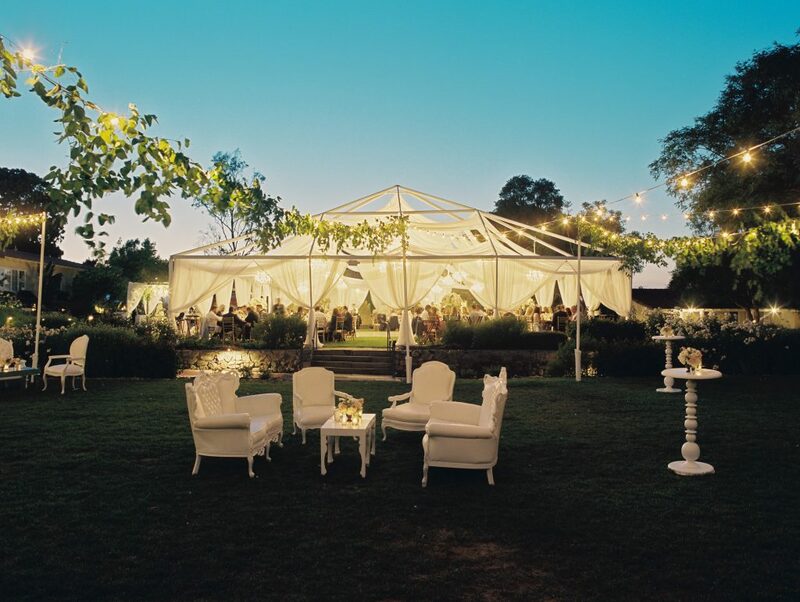 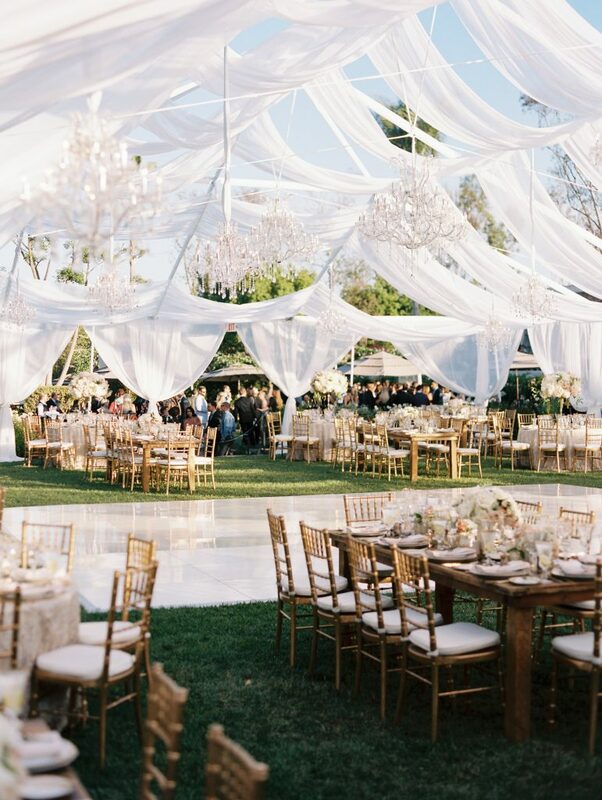 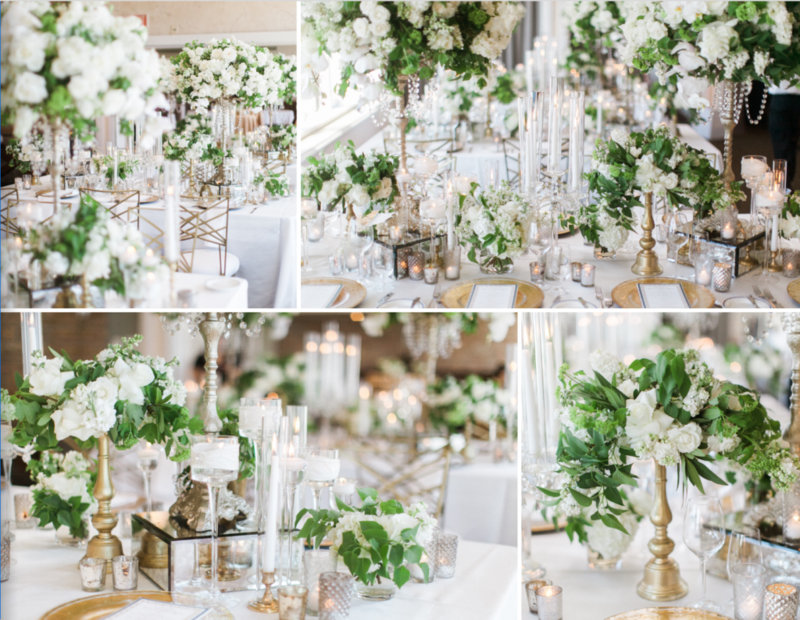 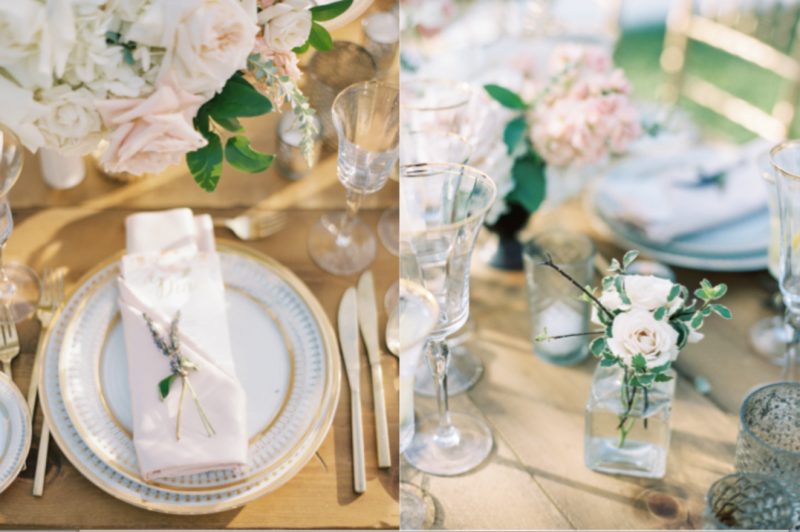 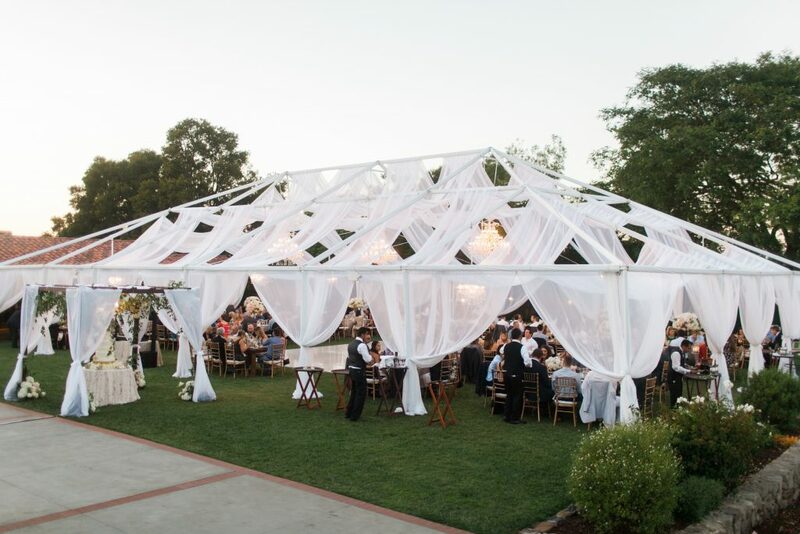 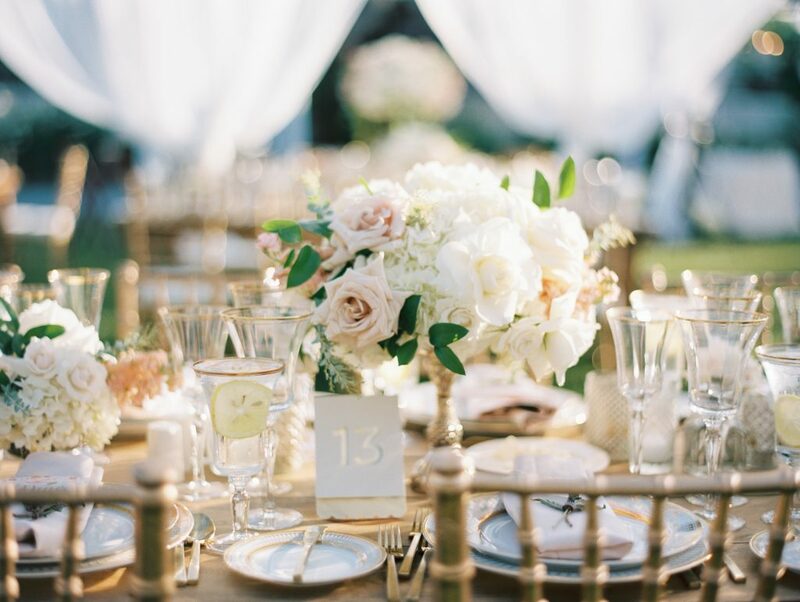 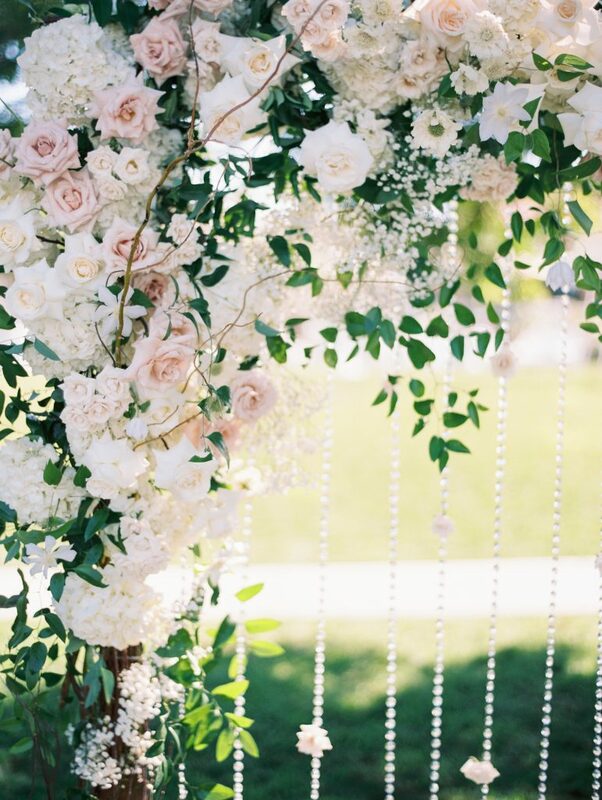 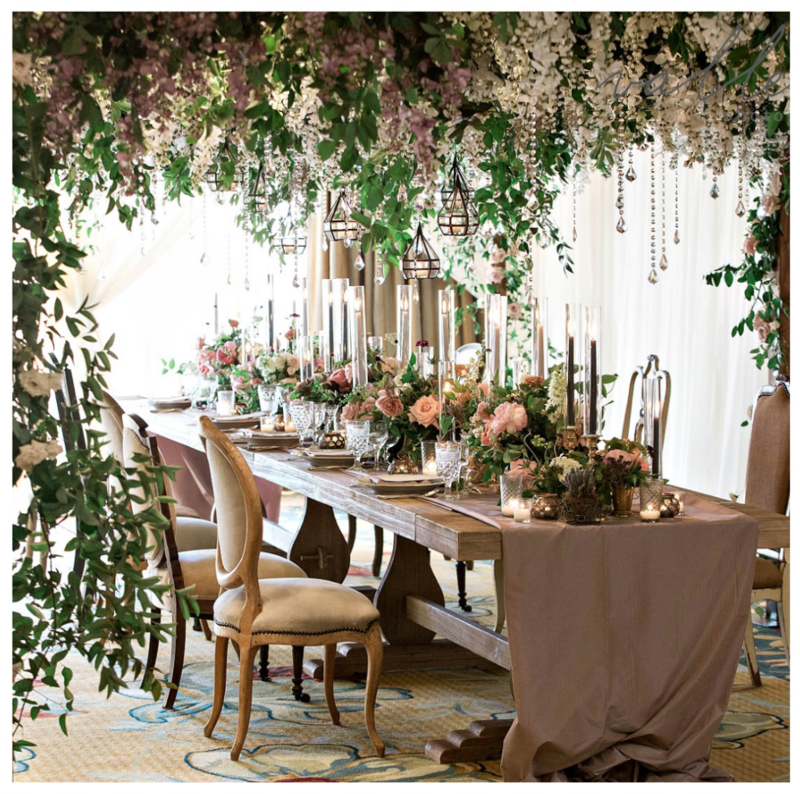 This wedding was pure ethereal perfection set at the Inn at Rancho Santa Fe. 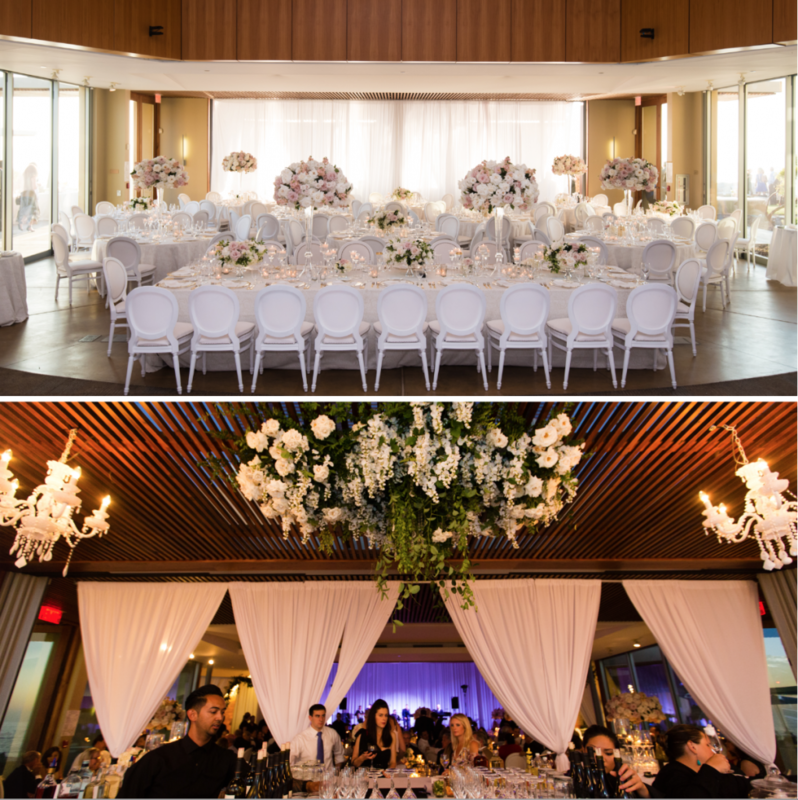 Thank you for inviting us to play, Couture Events! 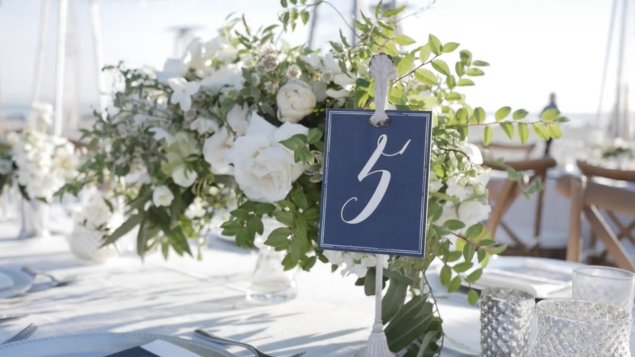 Huge thank you to Amari Productions for this great video! 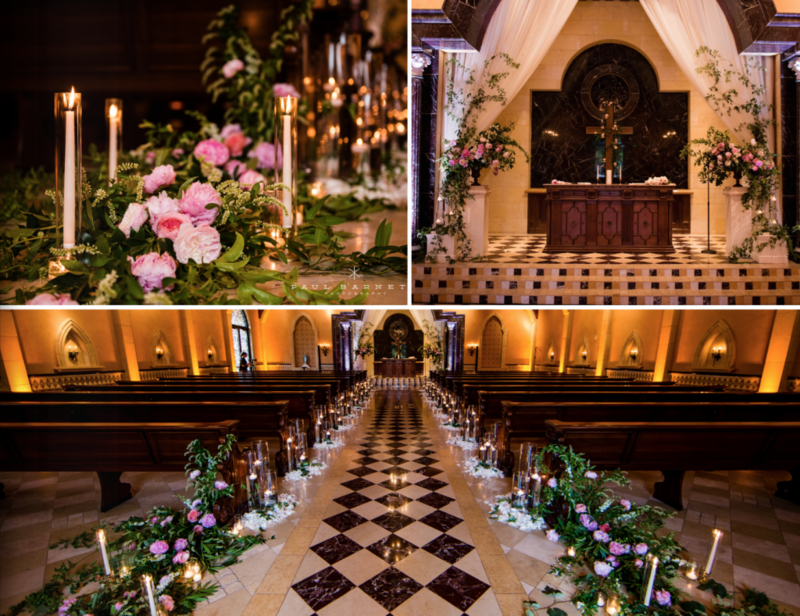 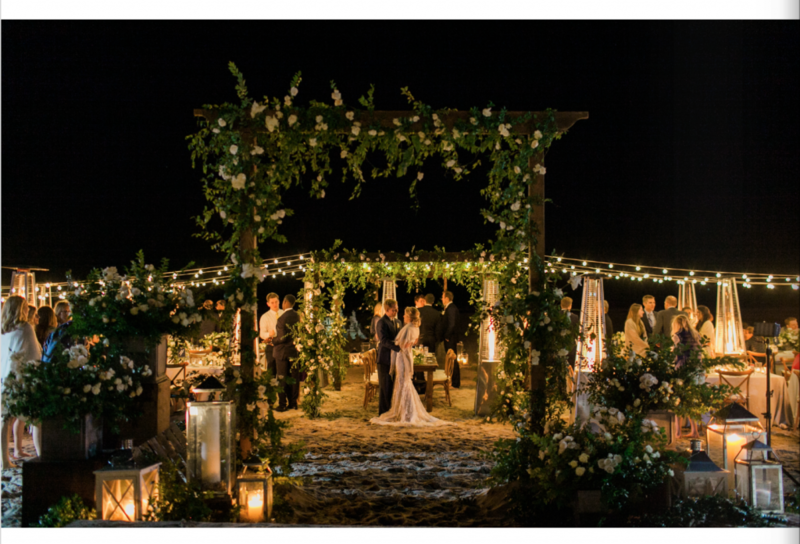 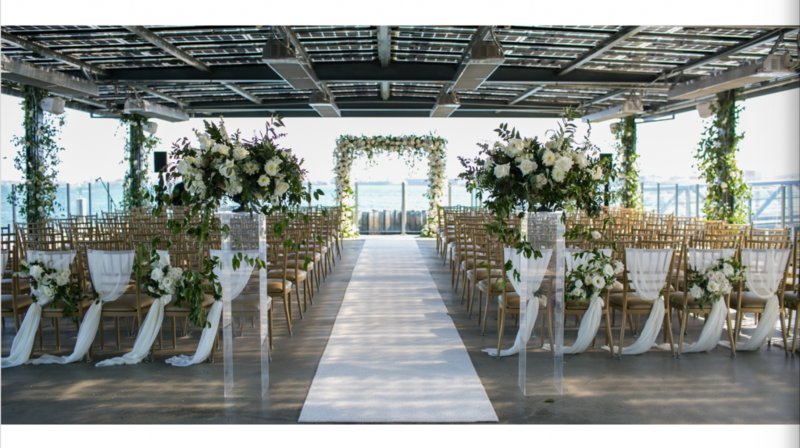 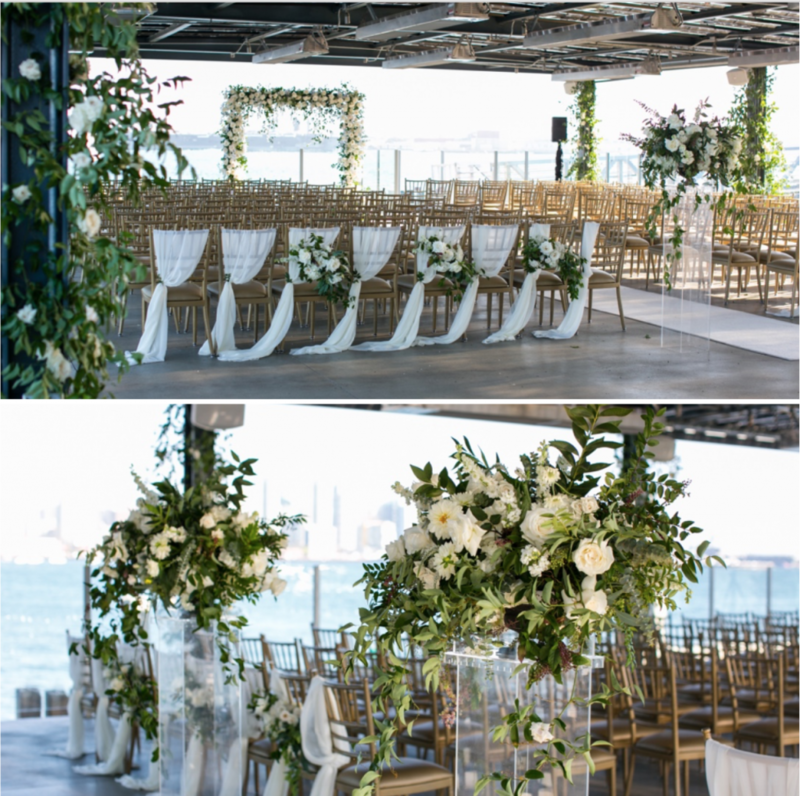 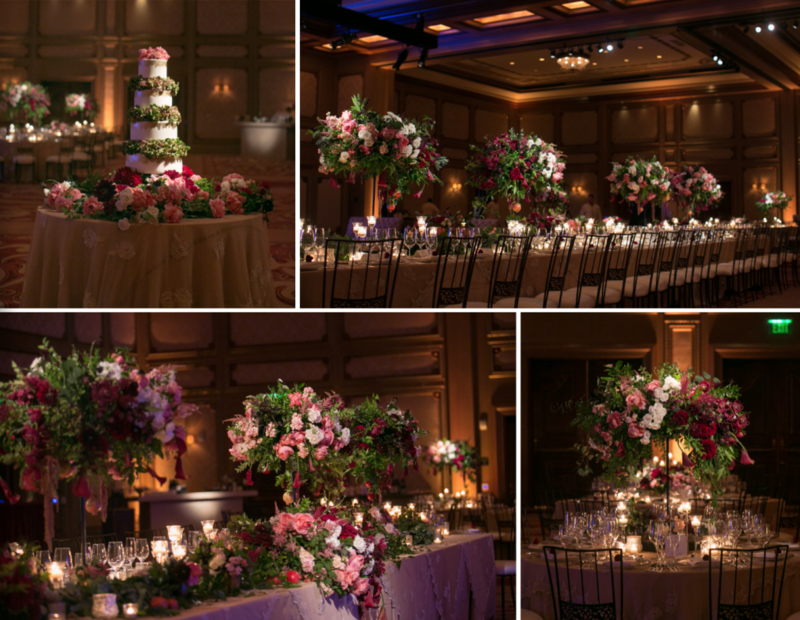 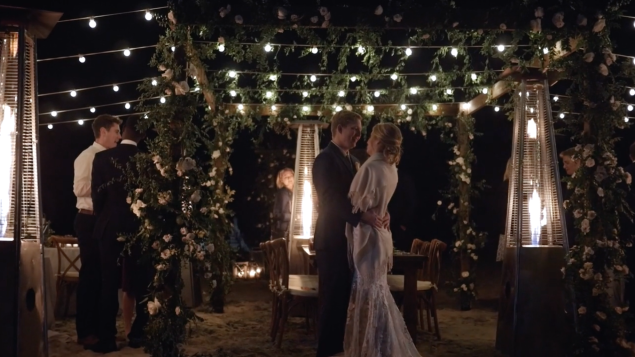 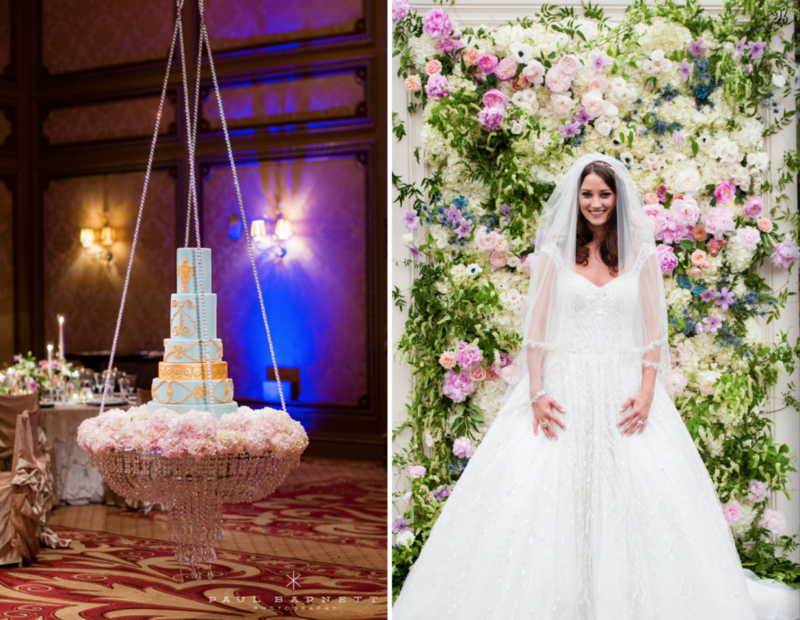 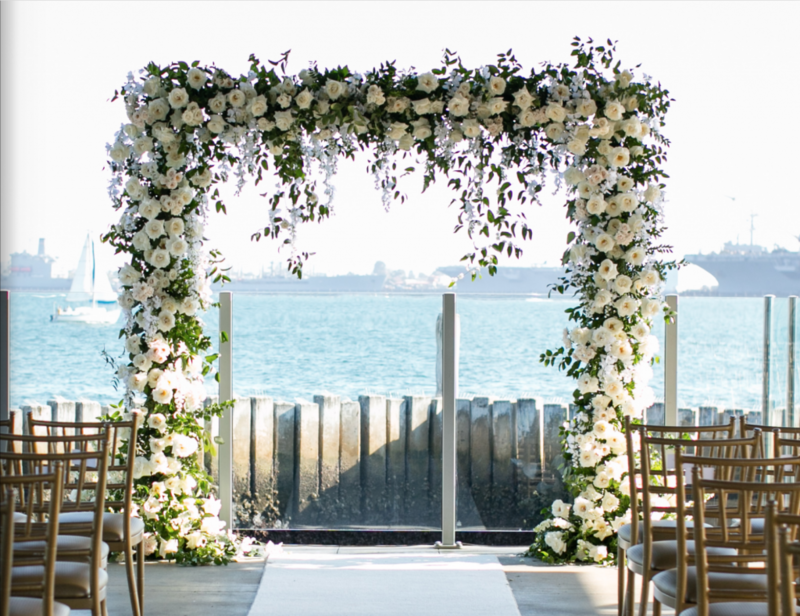 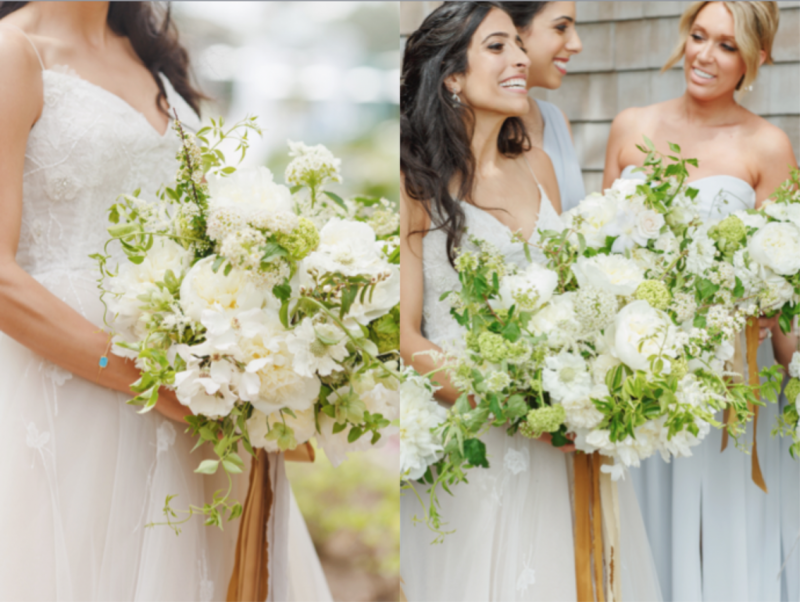 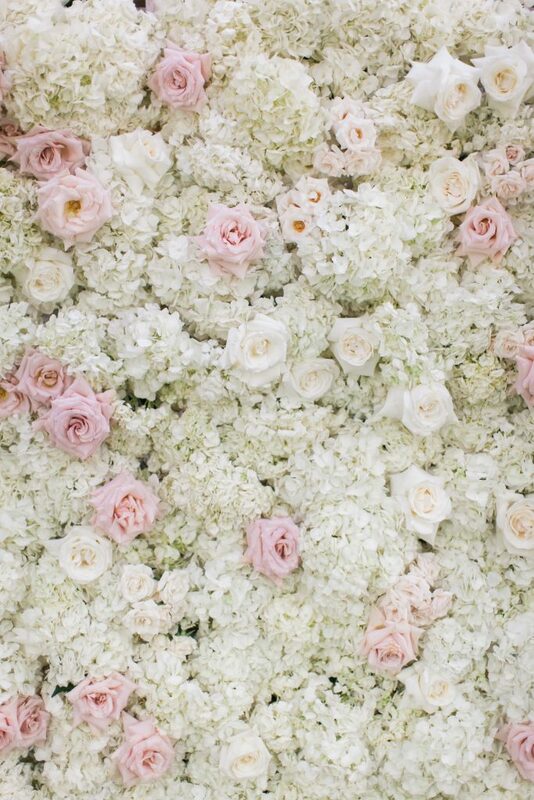 Click here of on the images below to see the gorgeous peek into N & P’sbig day! 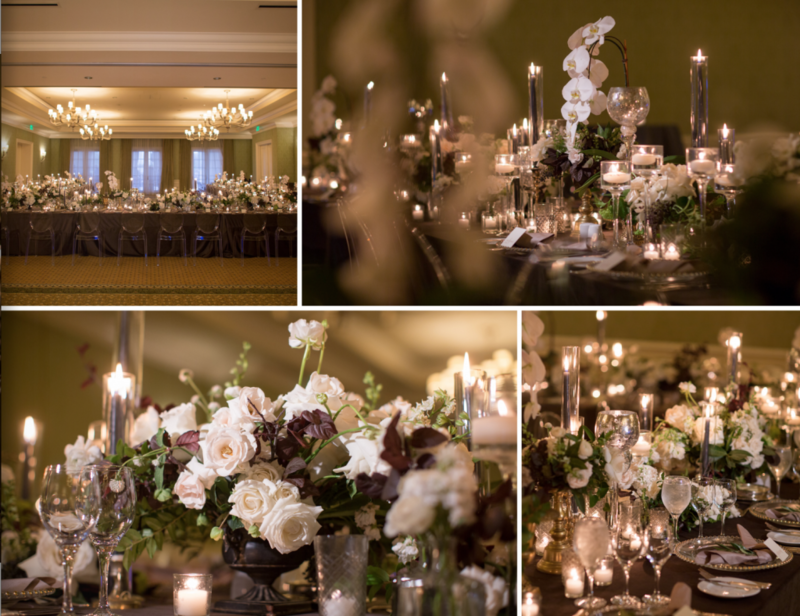 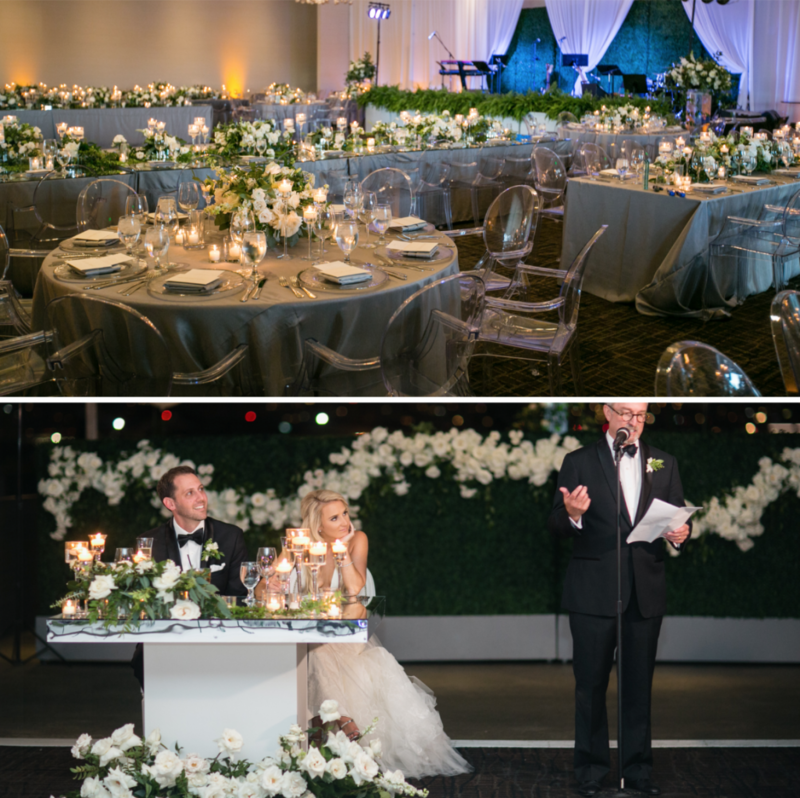 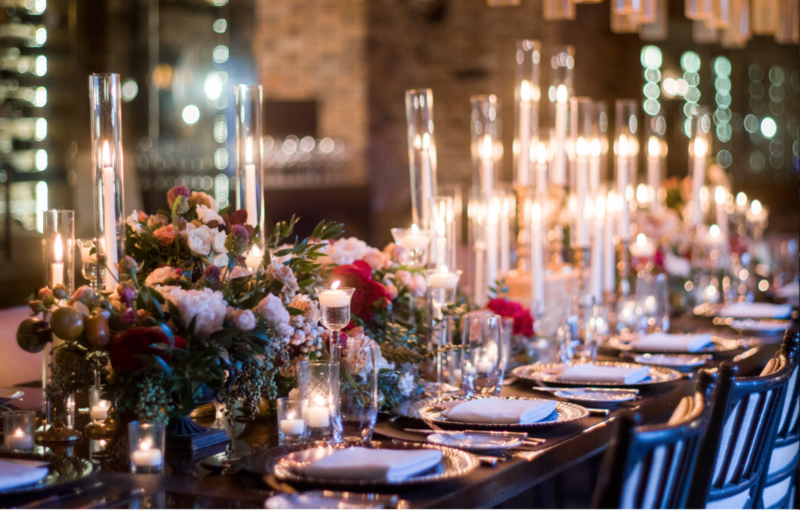 This gorgeous winter wedding took our breath away and we were so honored to be a part of its beauty! 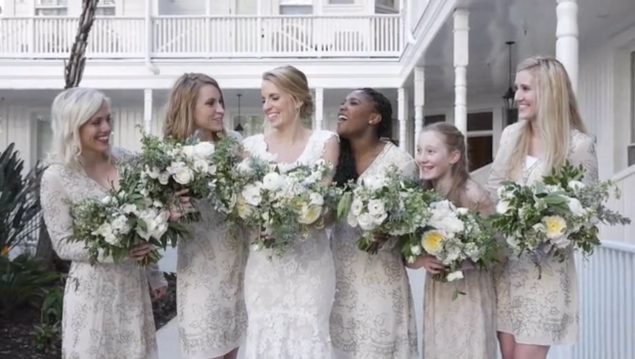 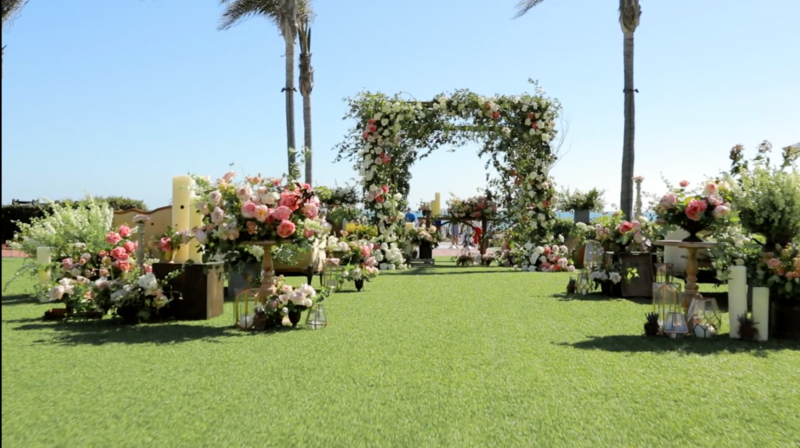 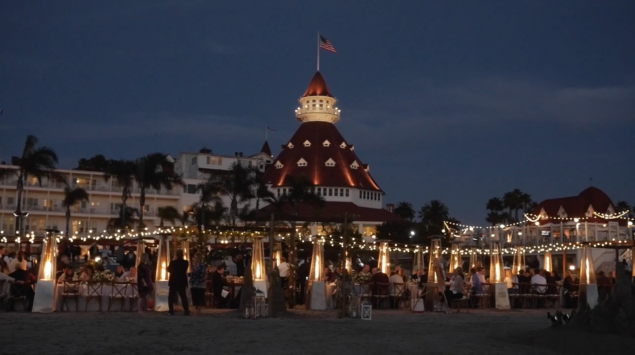 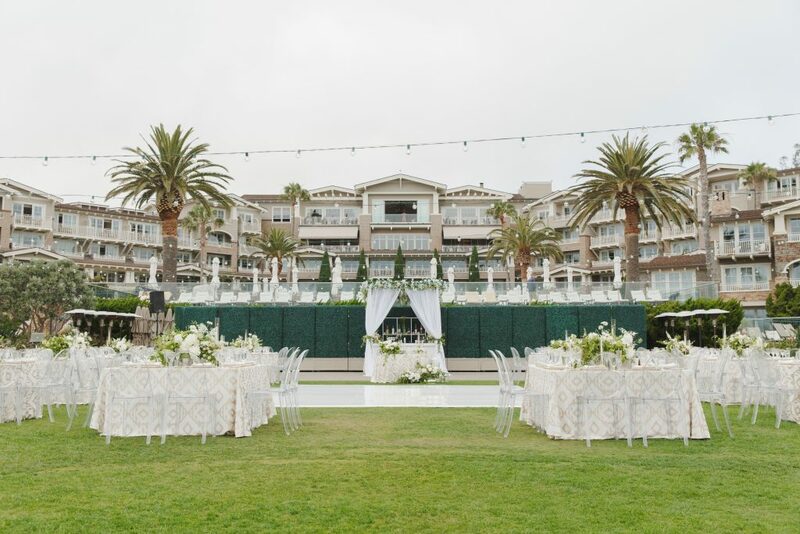 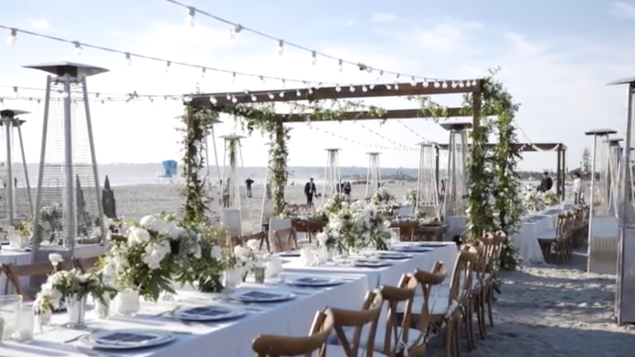 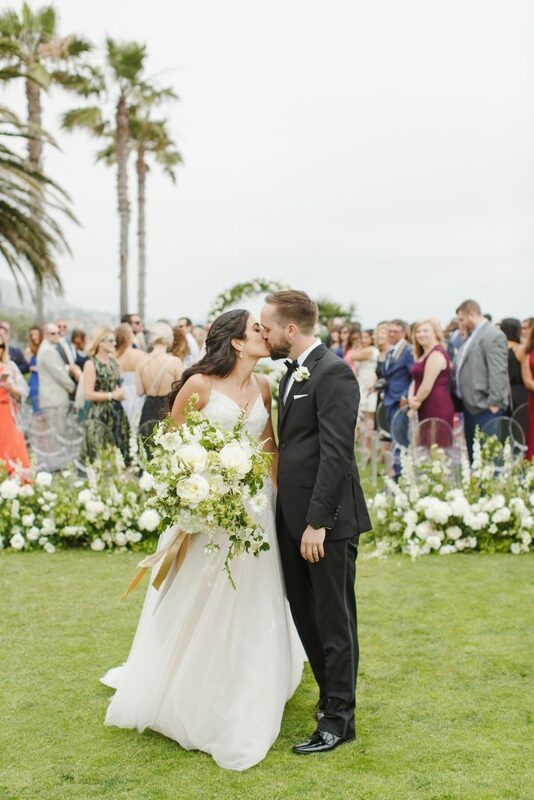 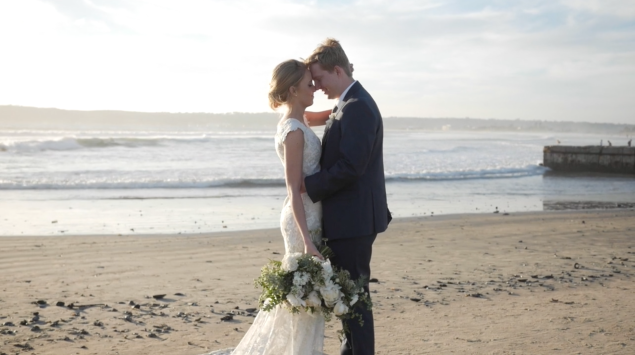 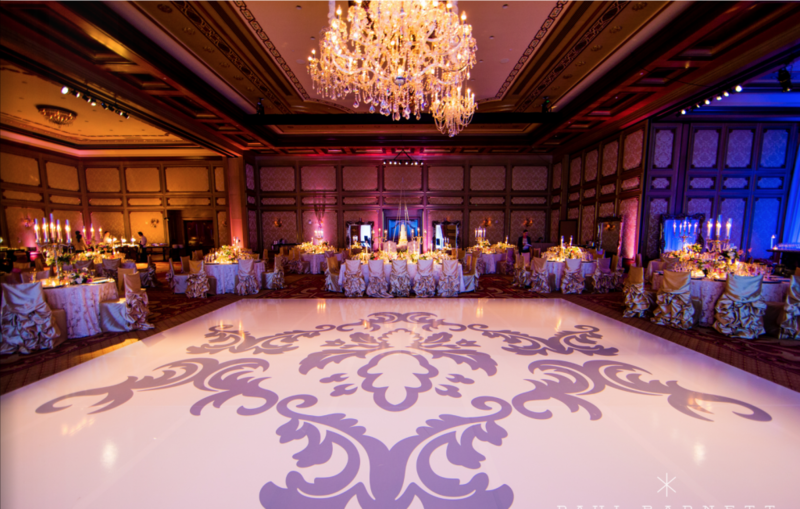 Click here or on the link below to see a fabulous video peek into D and J’s big day at the Hotel Del Coronado, including the SNOW inside the ballroom! 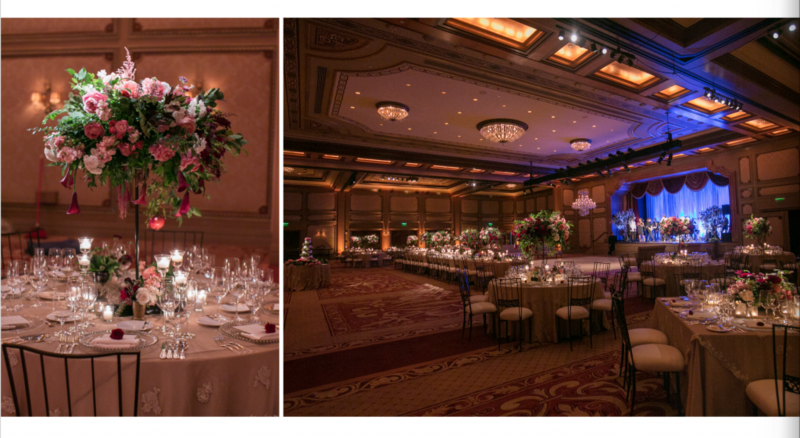 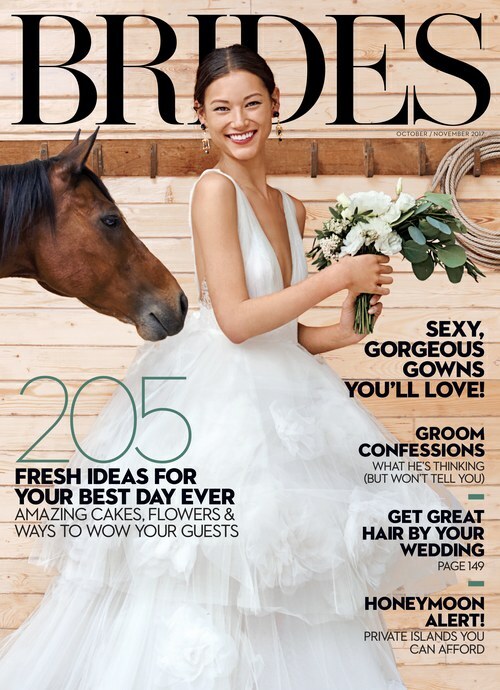 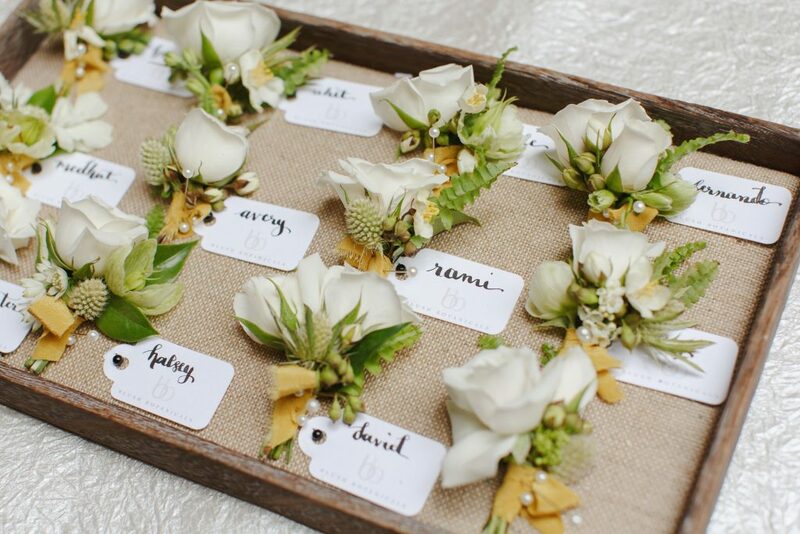 A huge thank you to Quixotic Weddings for sharing their talent! 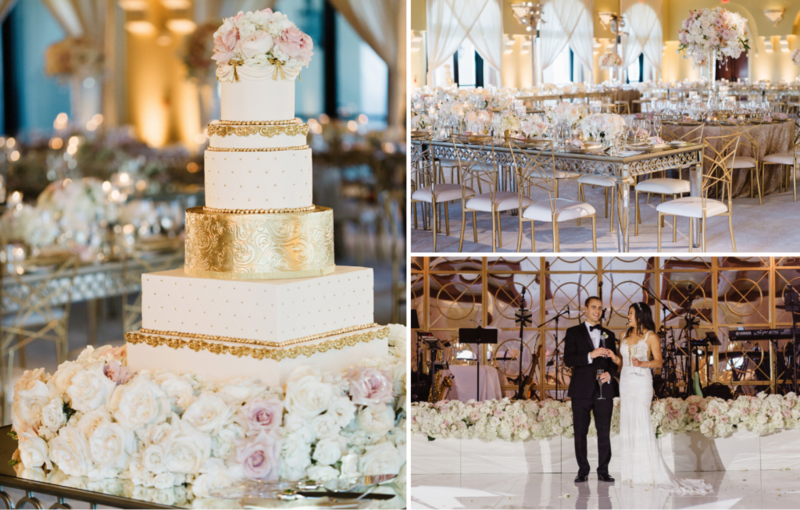 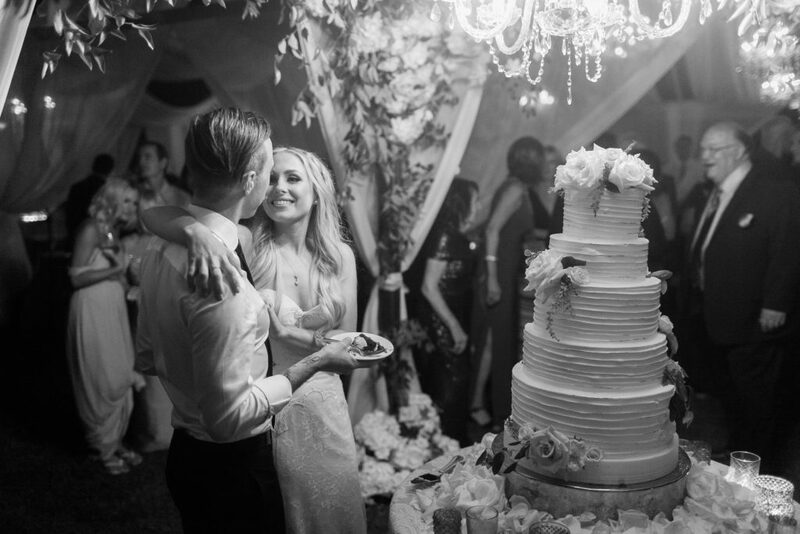 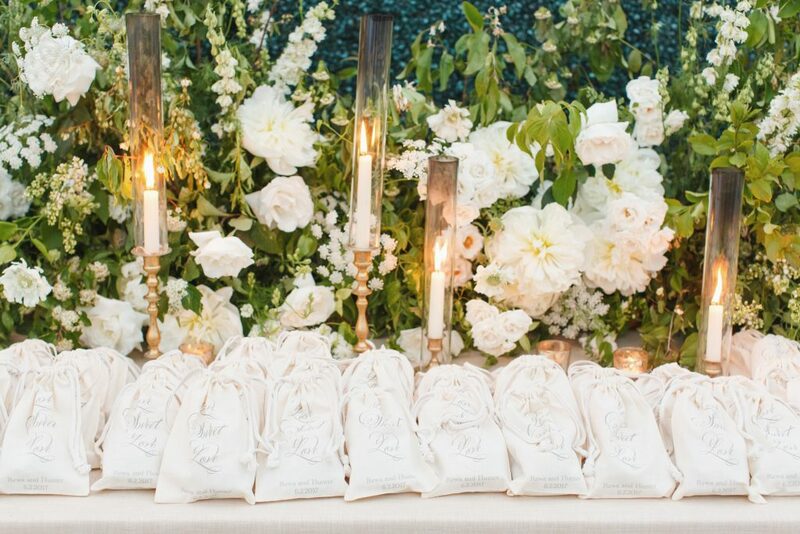 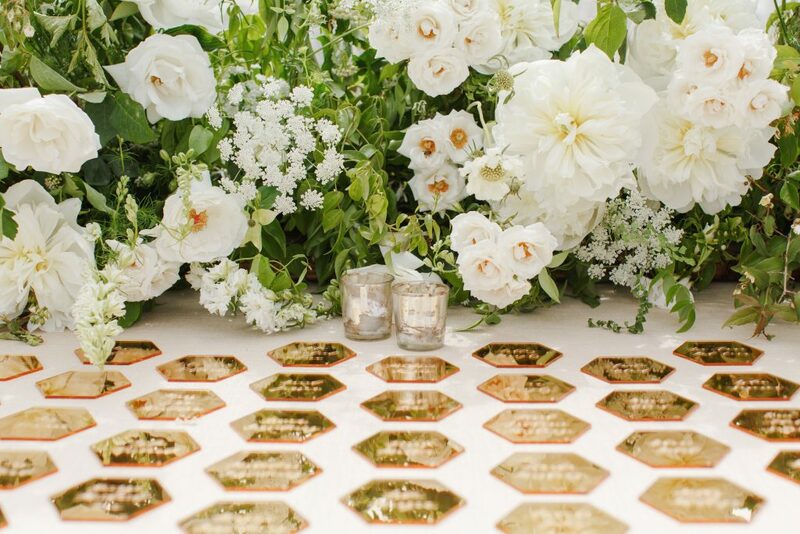 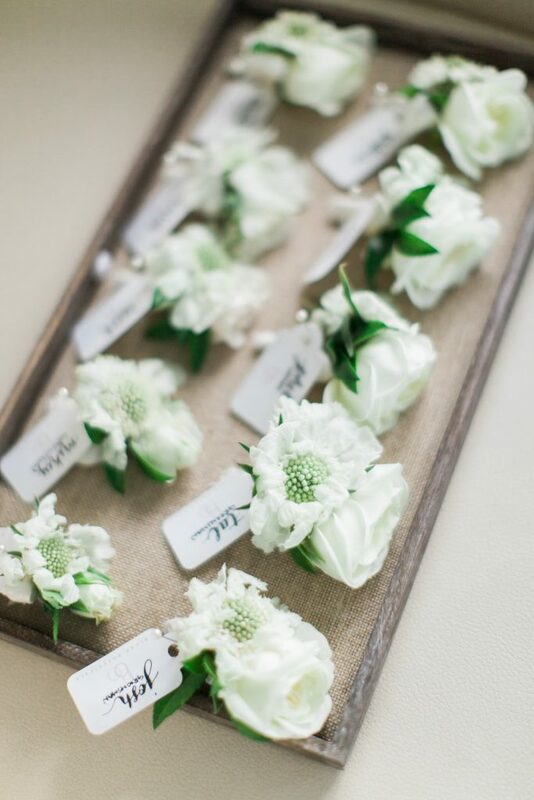 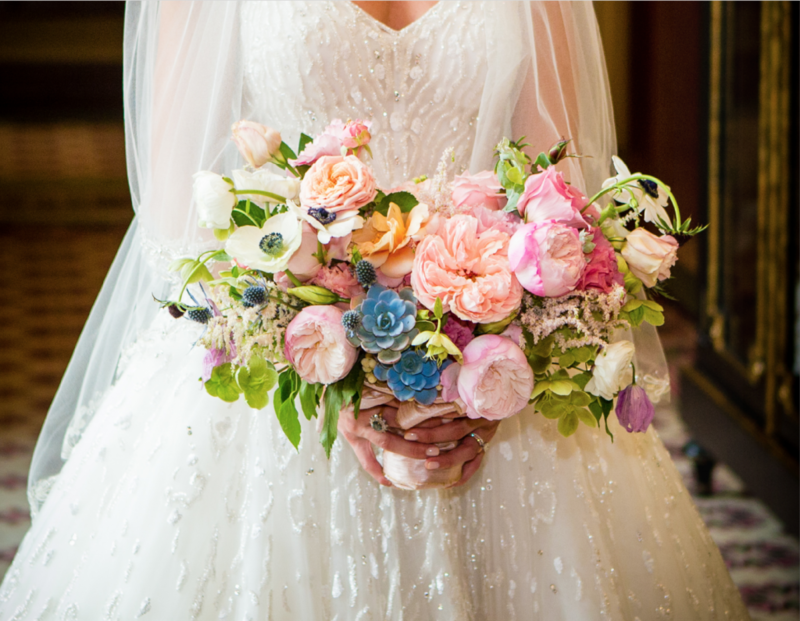 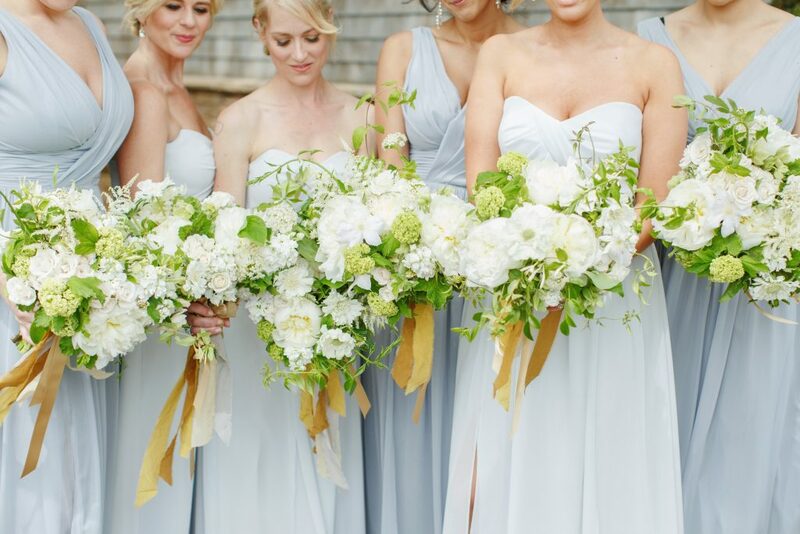 This stunner wedding has us drooling over every perfect detail! 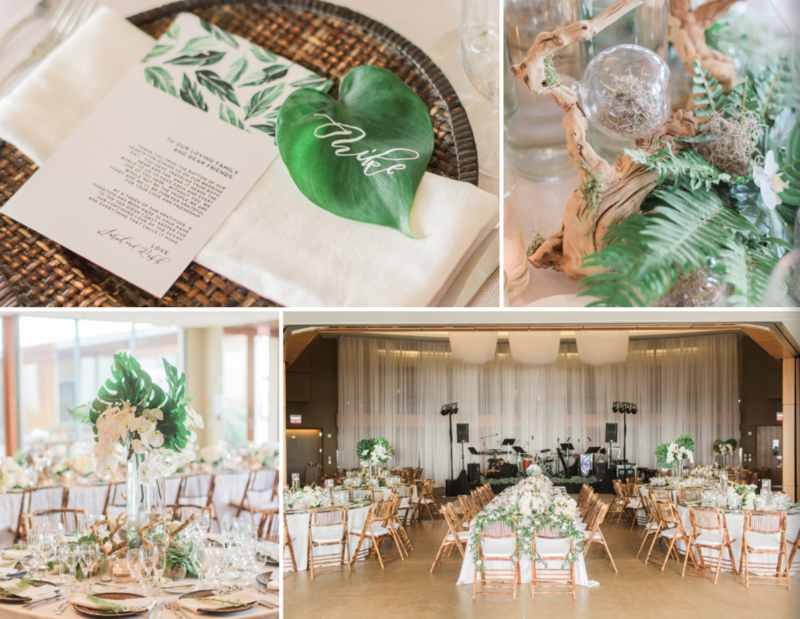 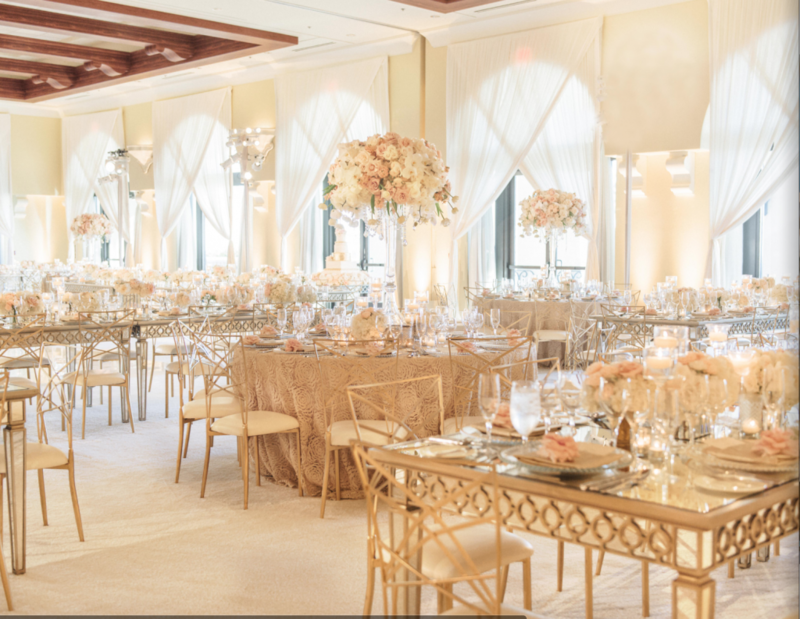 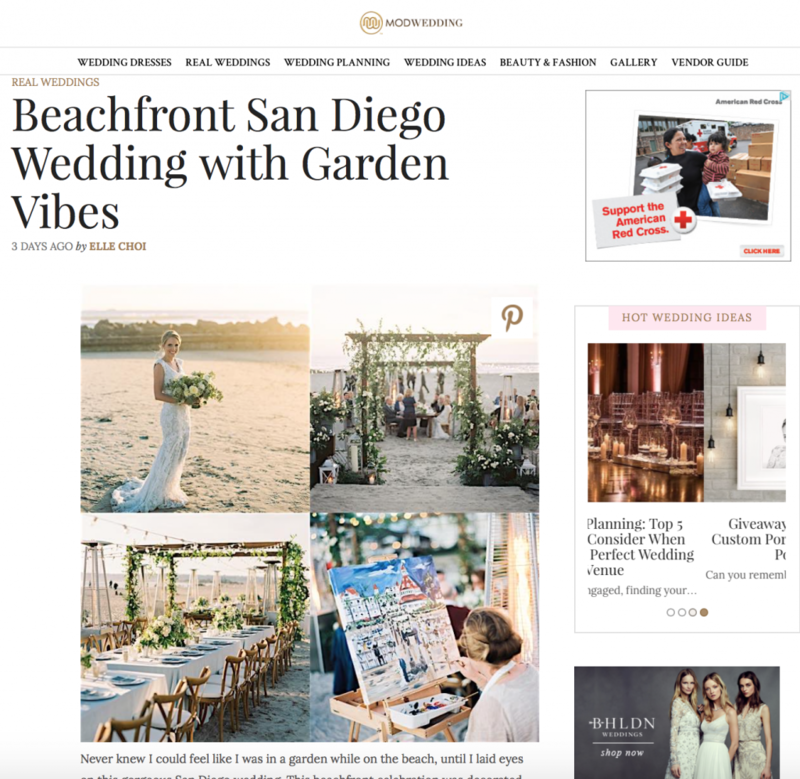 A huge thank you to Mod Weddings for the awesome feature, Bryan Miller Photography for capturing every detail perfectly and Luxe Events for hitting the styling details out of the park! 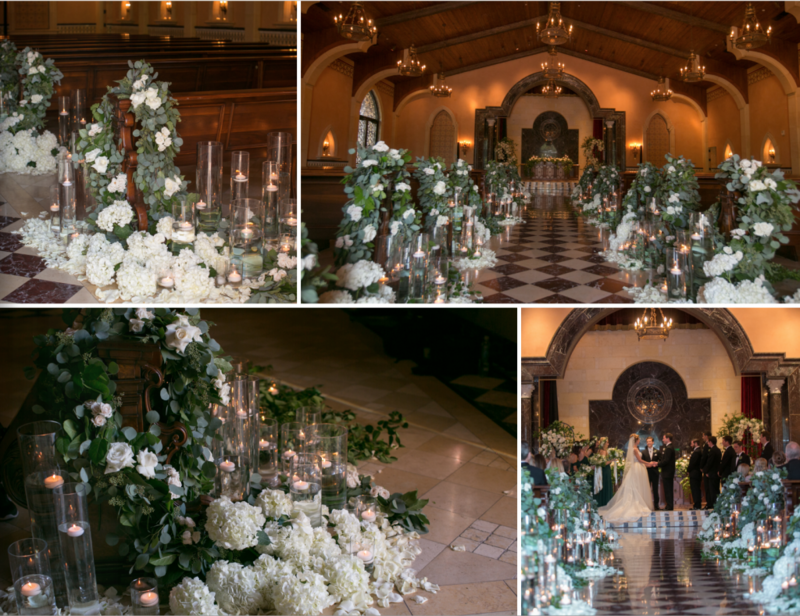 Click here or on the link below to view the entire beautiful feature. 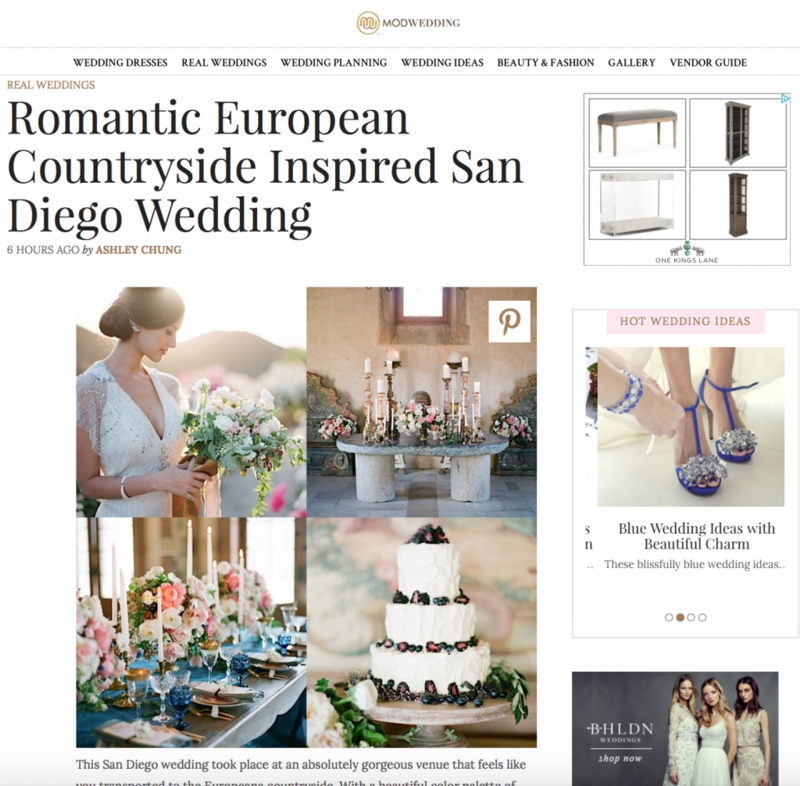 Well, hello pretty little feature! 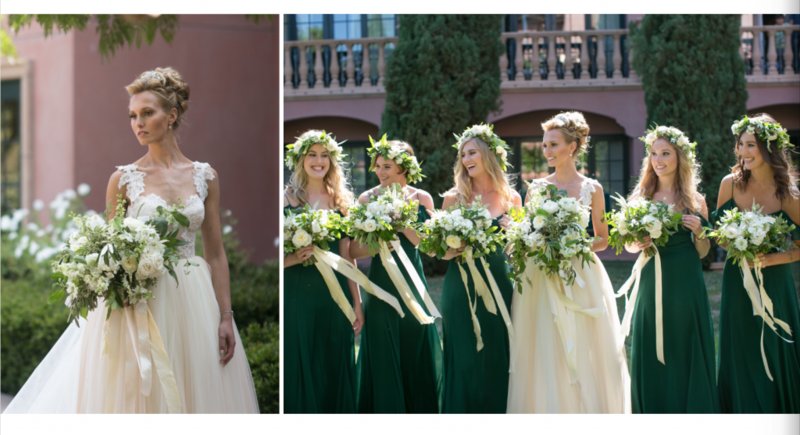 We are humbled to make an appearance in Mod Weddings, illuminating our fabulous french fête at the gorgeous Cal A Vie spa. 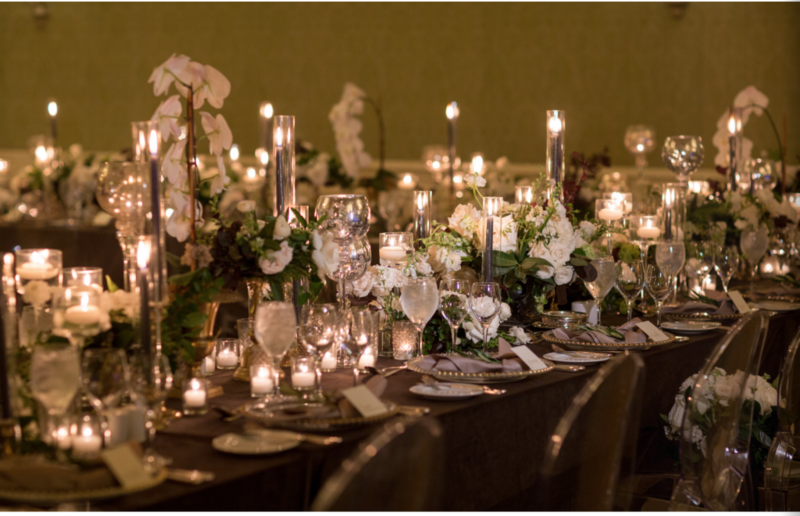 Perfectly captured by the ever-so-epic Bryan Miller Photography and designed by the amazingly talented ladies of Luxe Events. 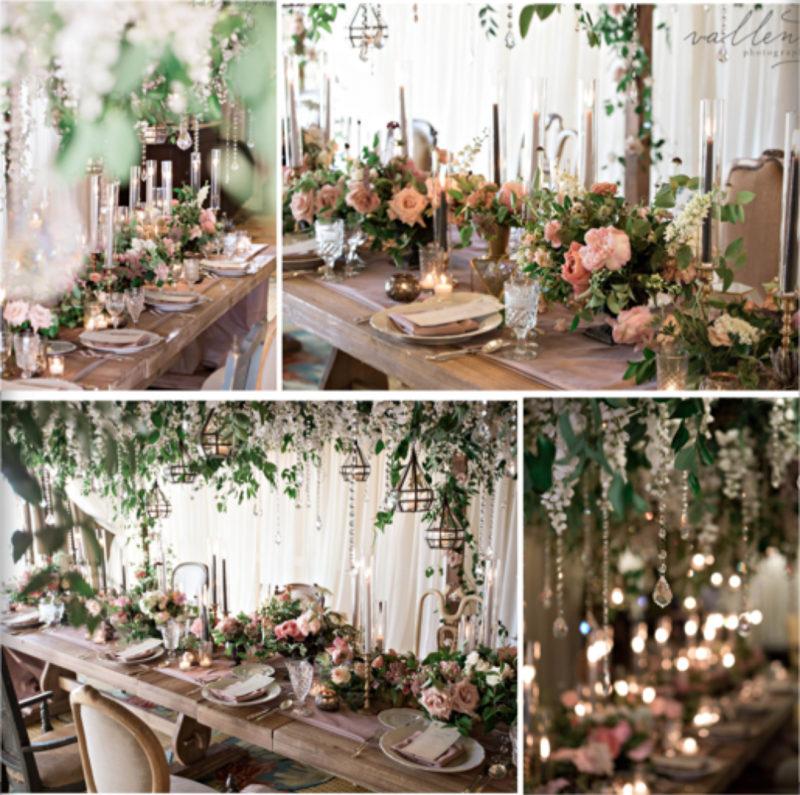 Click here or on the image below to see the whole beautiful feature in all of its glory!